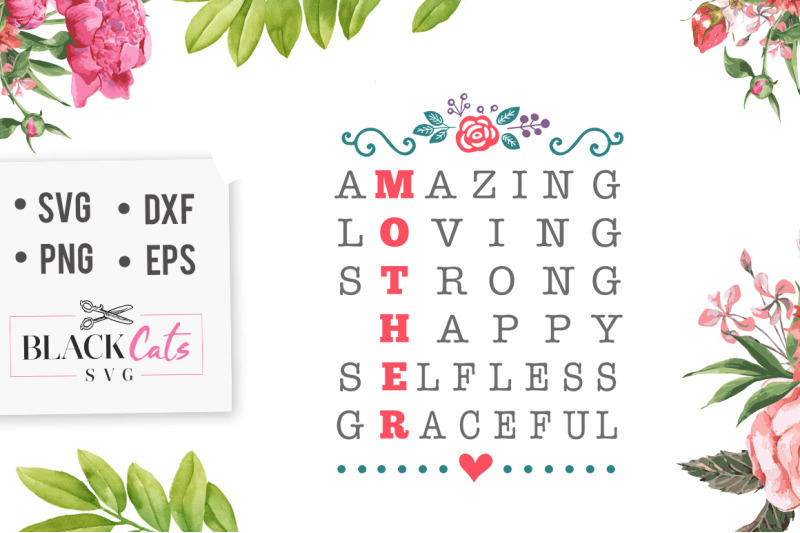 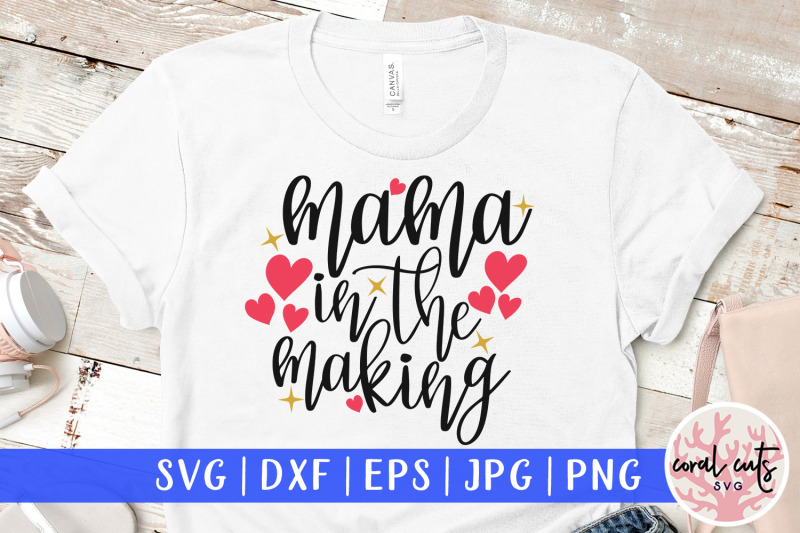 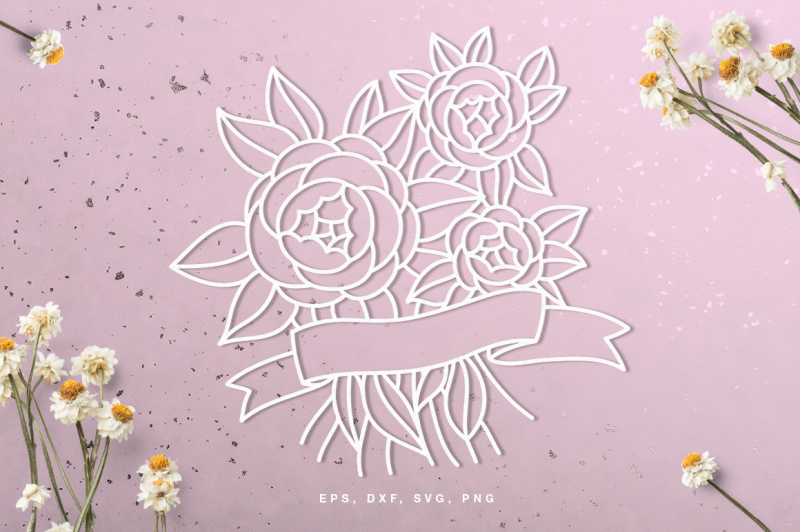 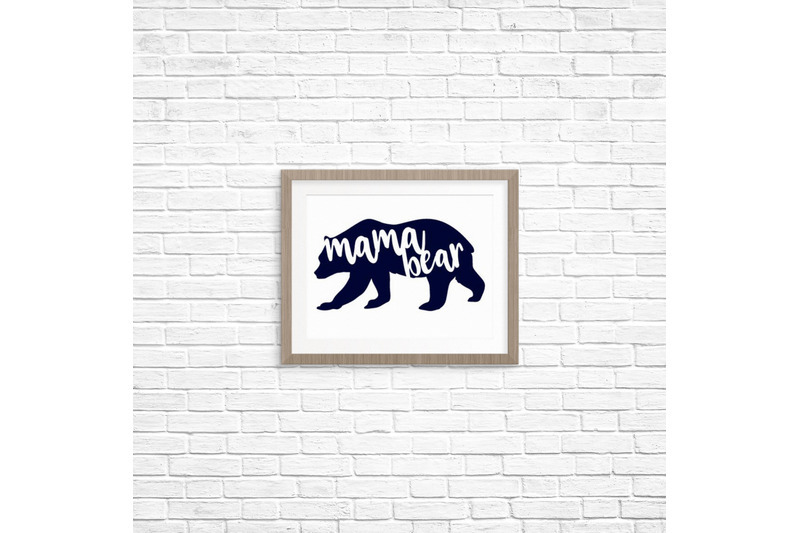 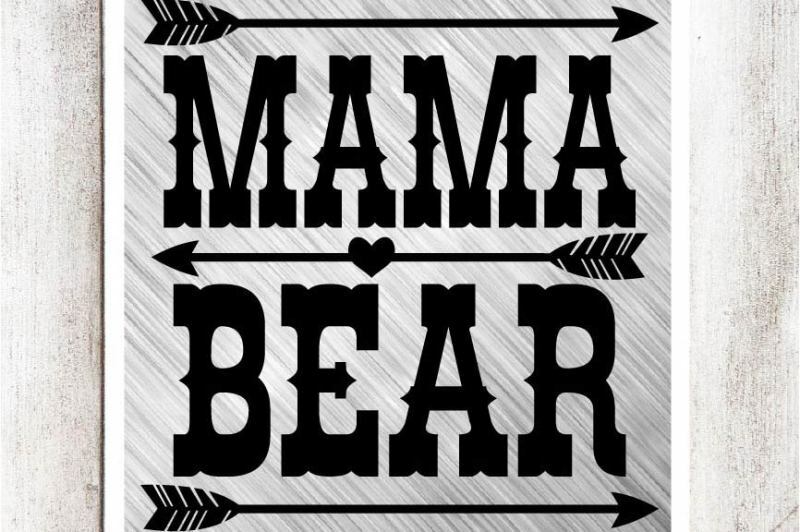 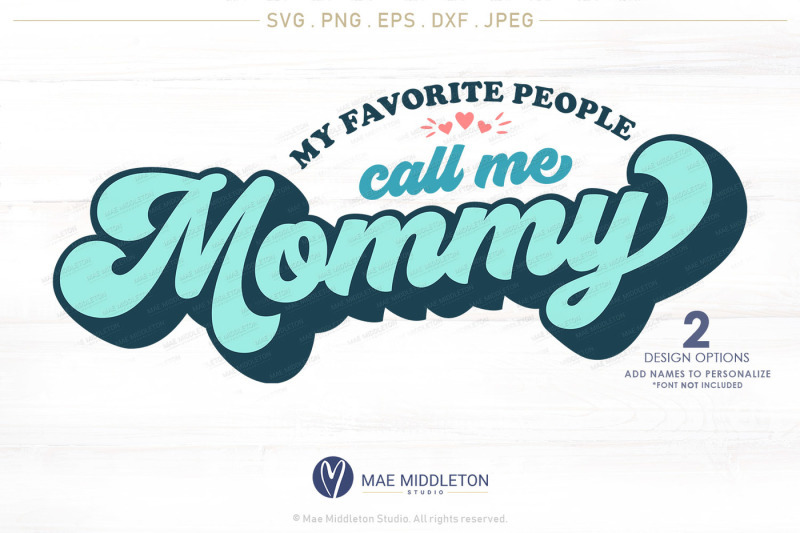 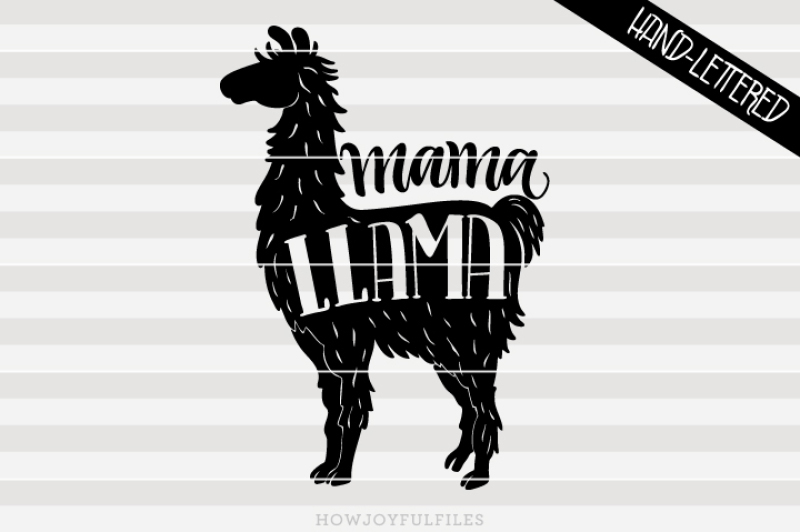 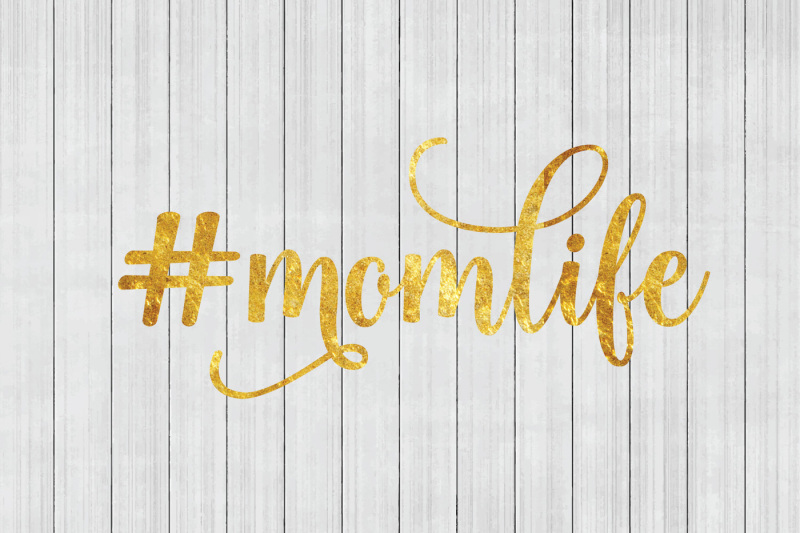 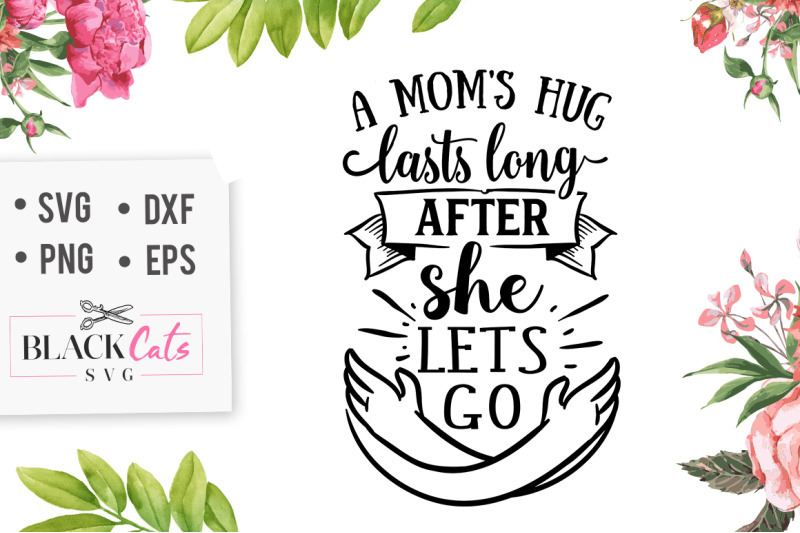 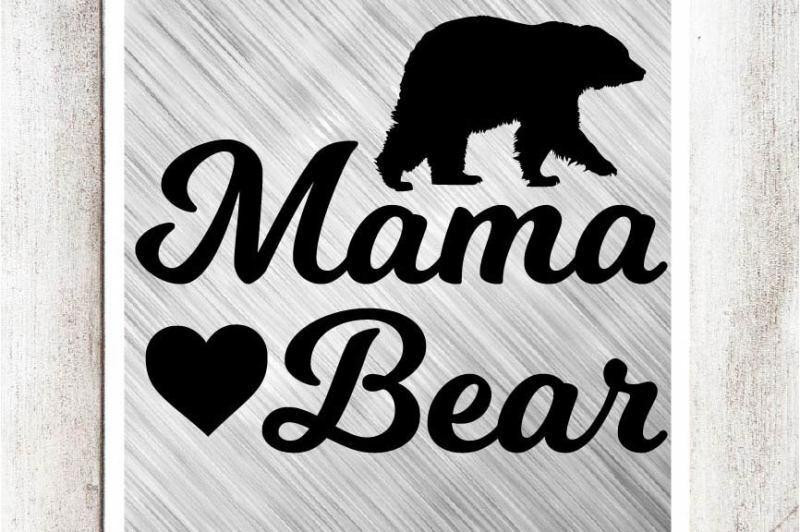 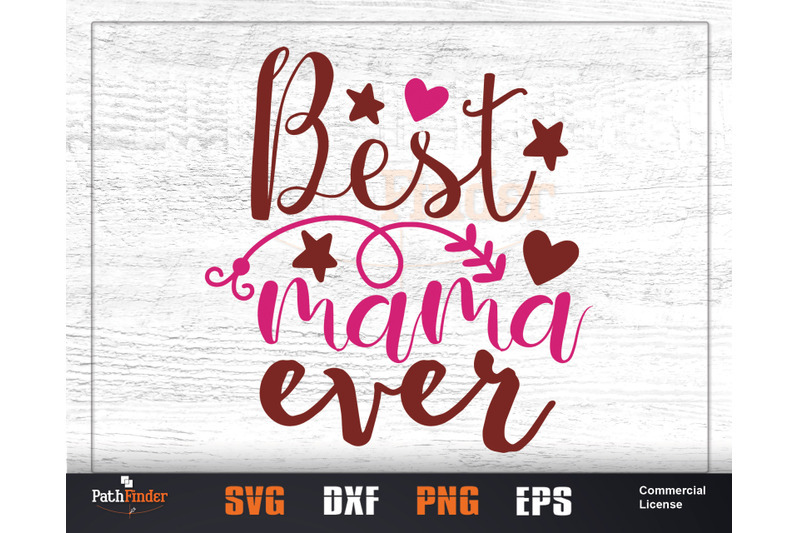 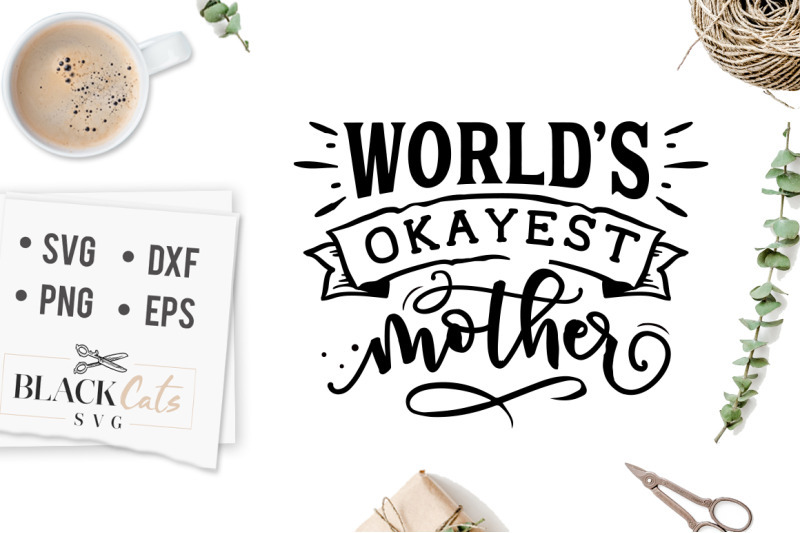 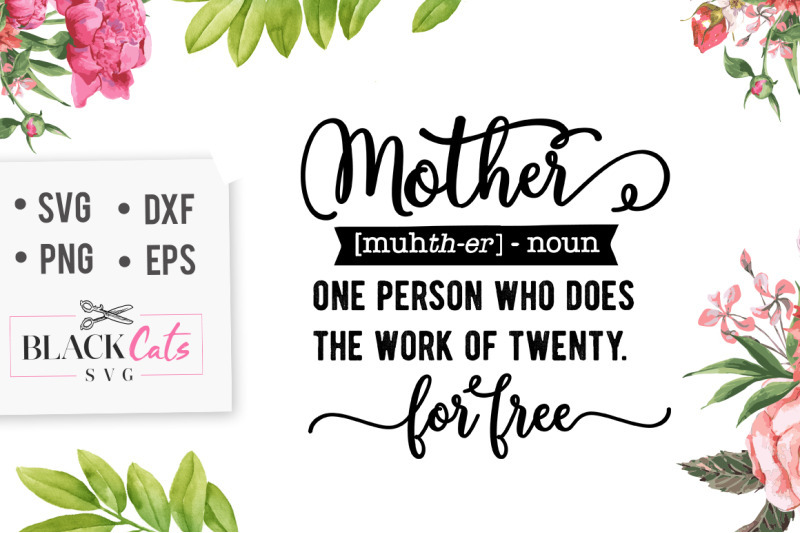 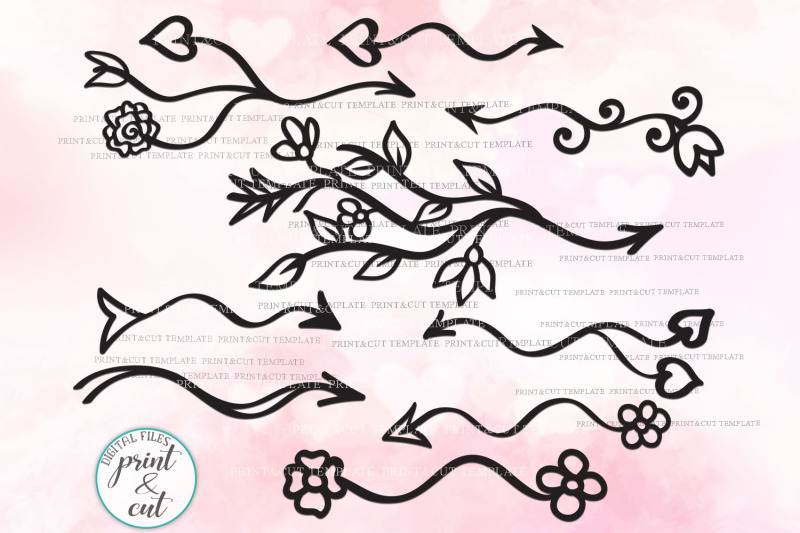 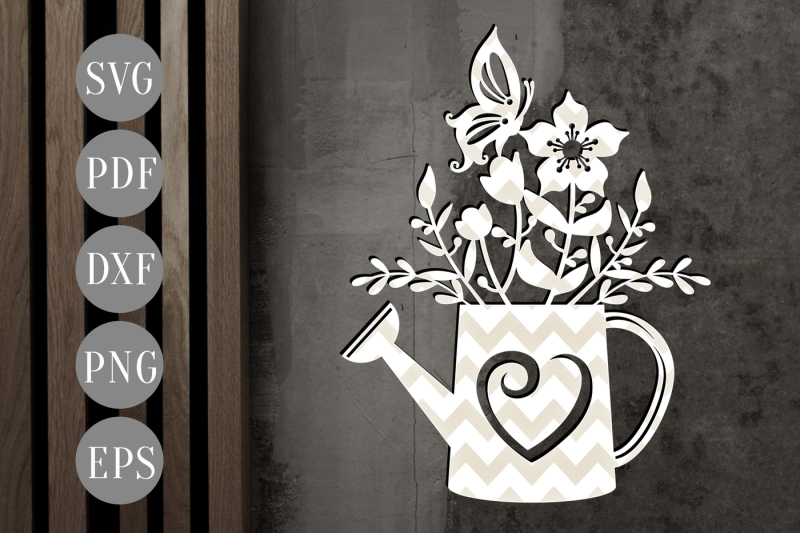 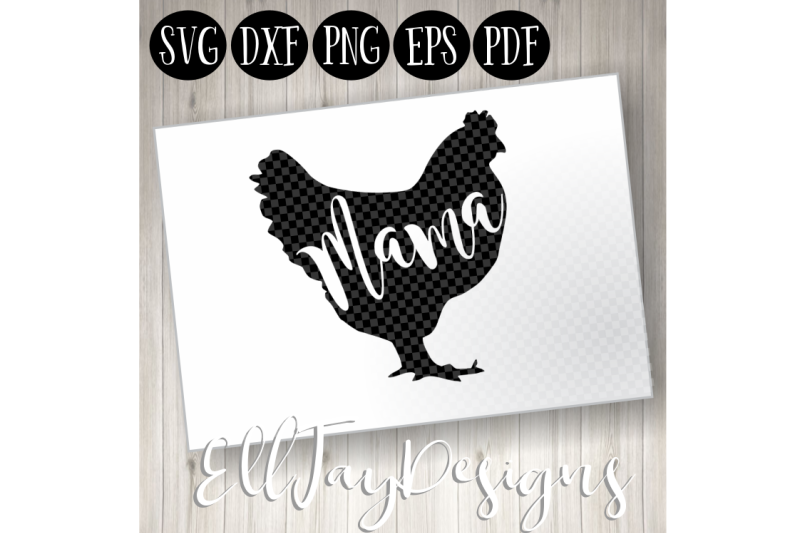 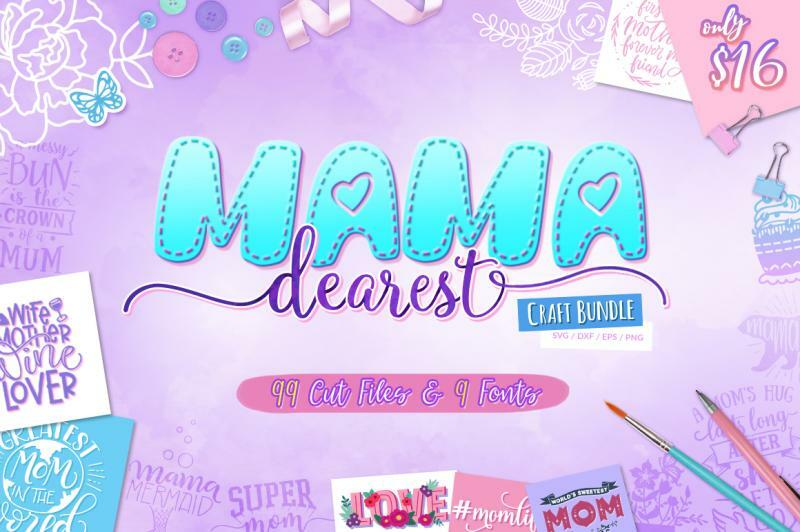 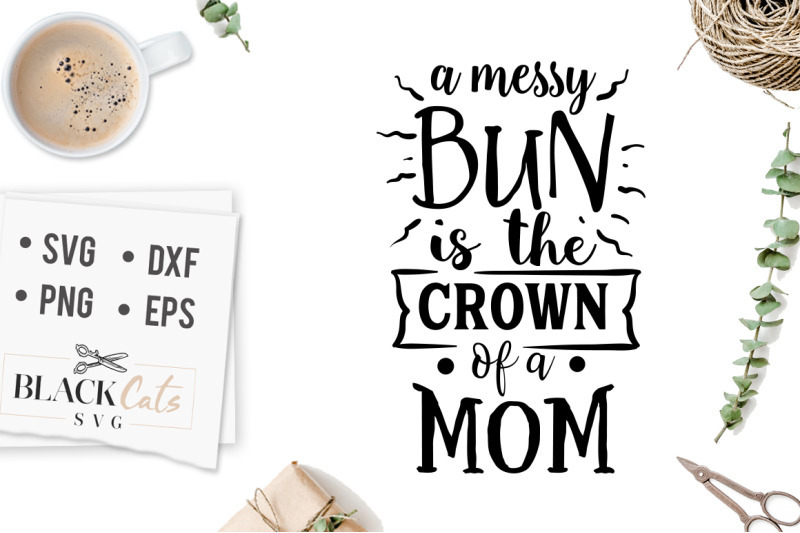 Introducing the Mama Dearest Craft Bundle, packed with 99 cut files and 9 font files! 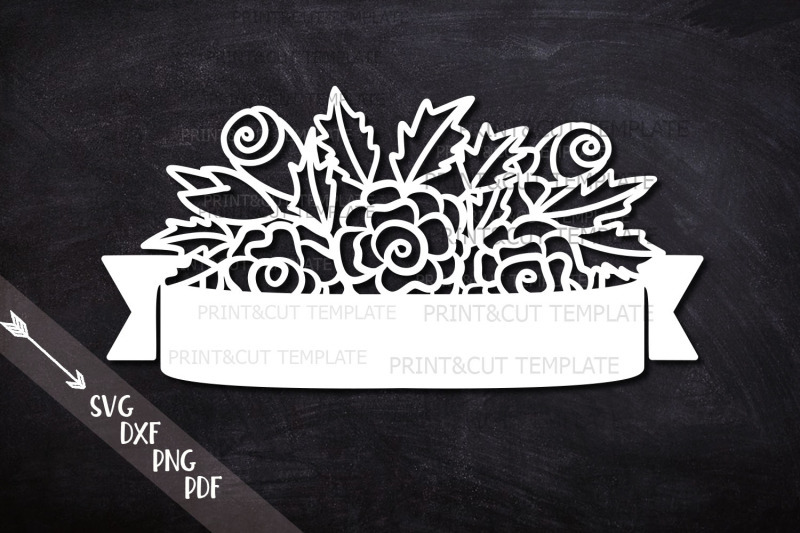 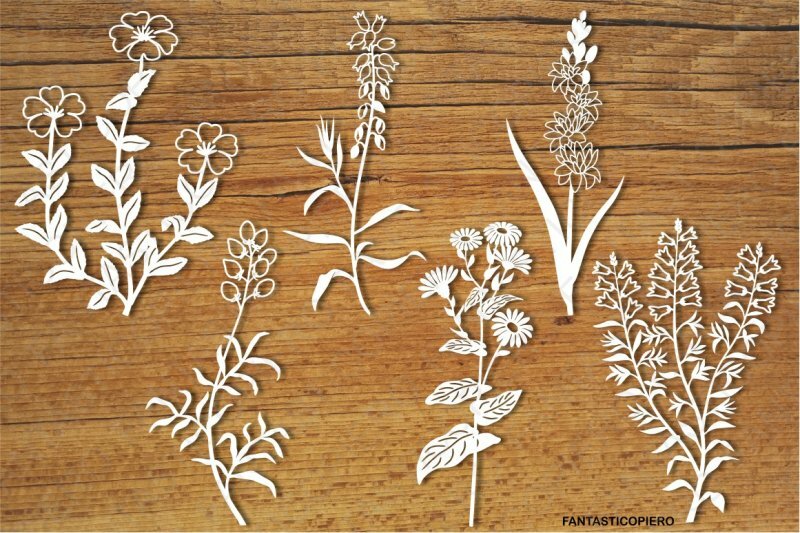 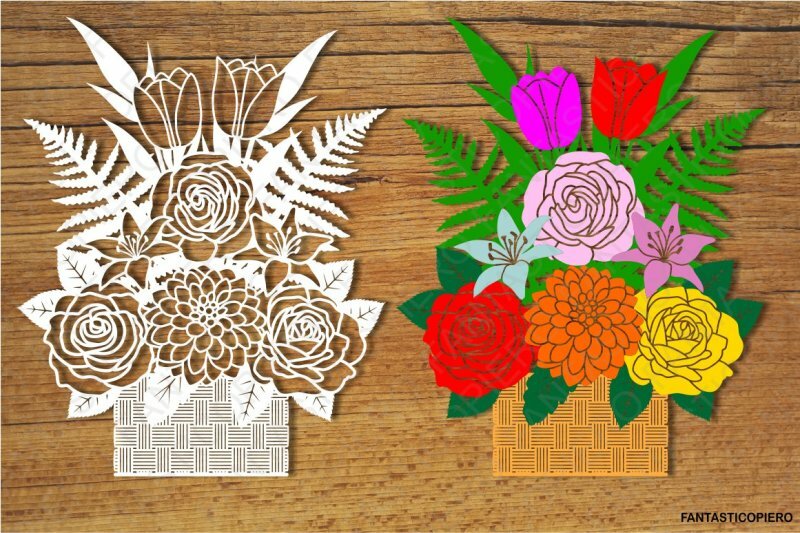 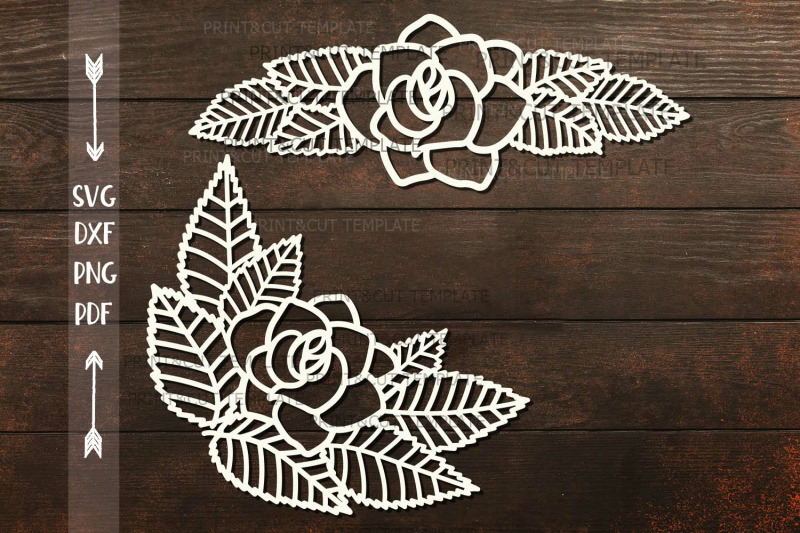 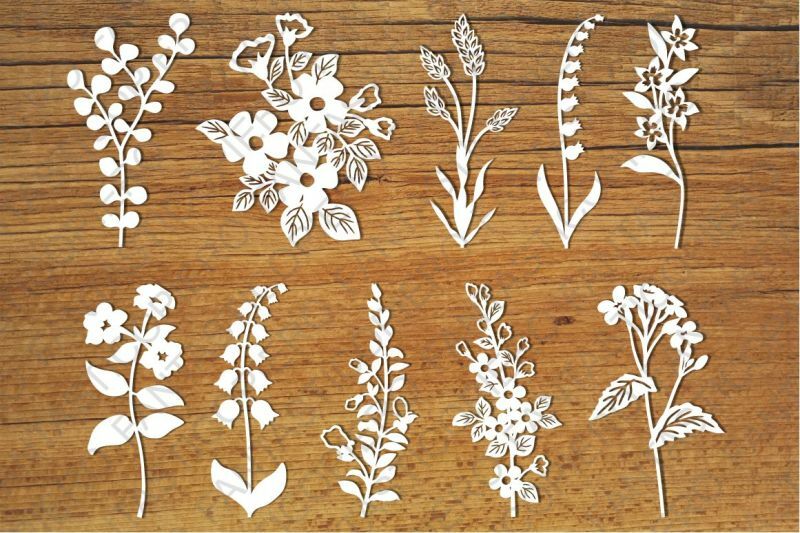 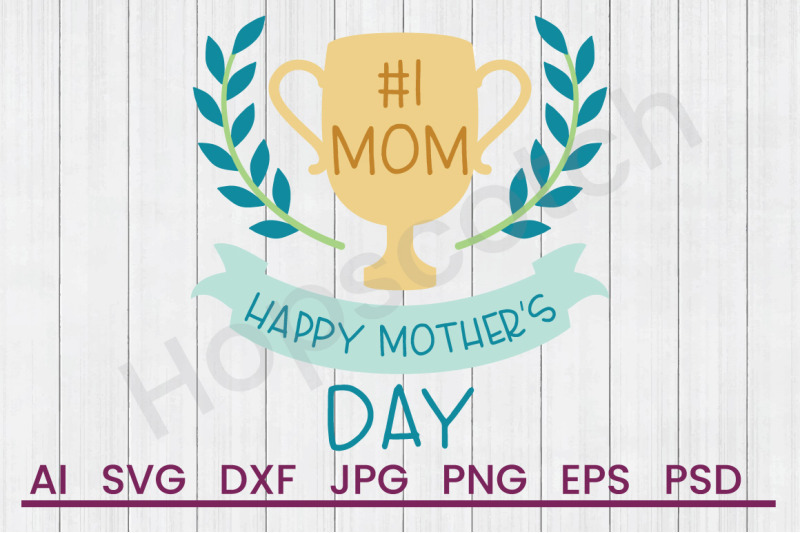 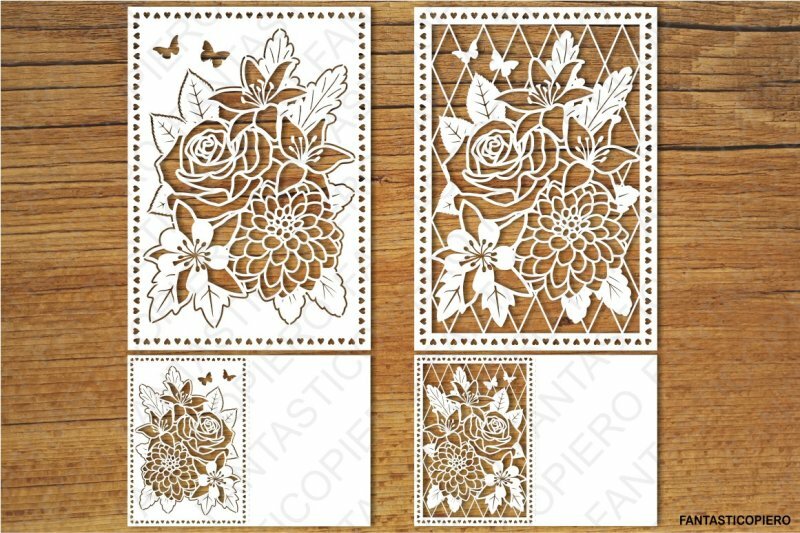 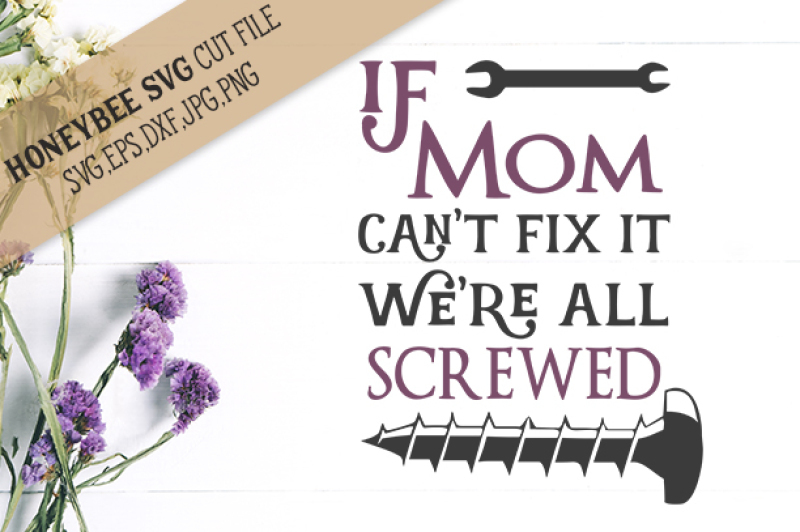 A must-have this upcoming Mother's Day for all your creative gifts and craft projects! 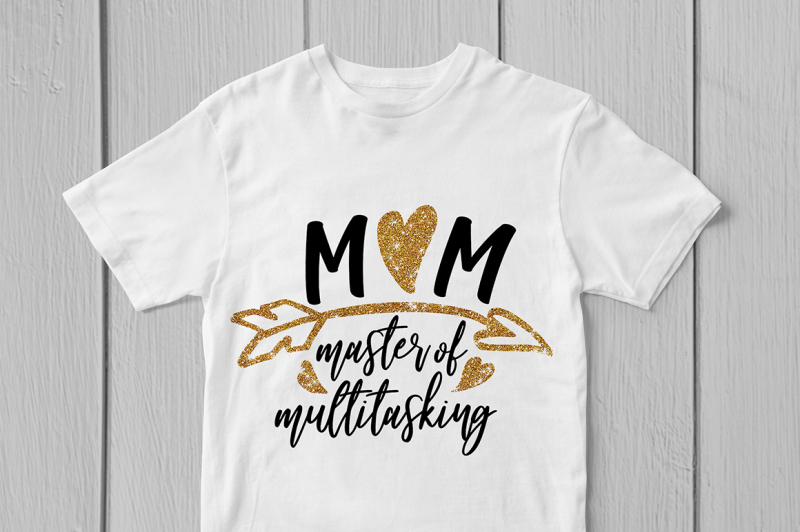 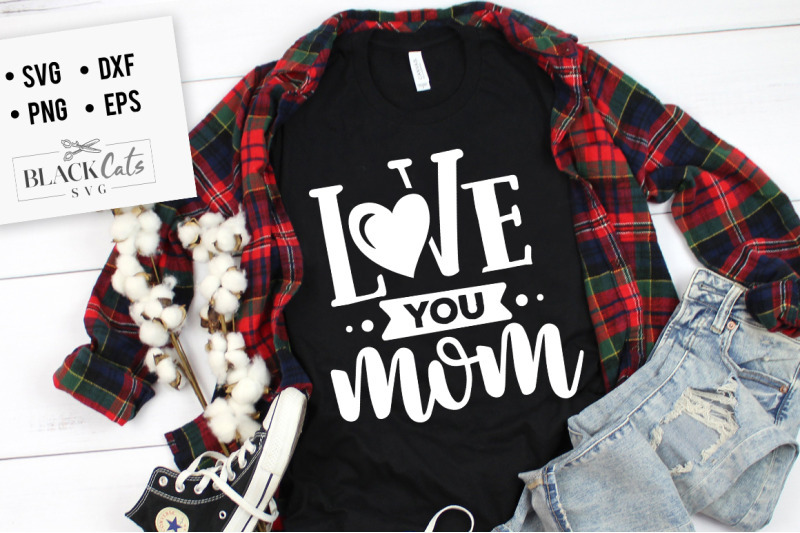 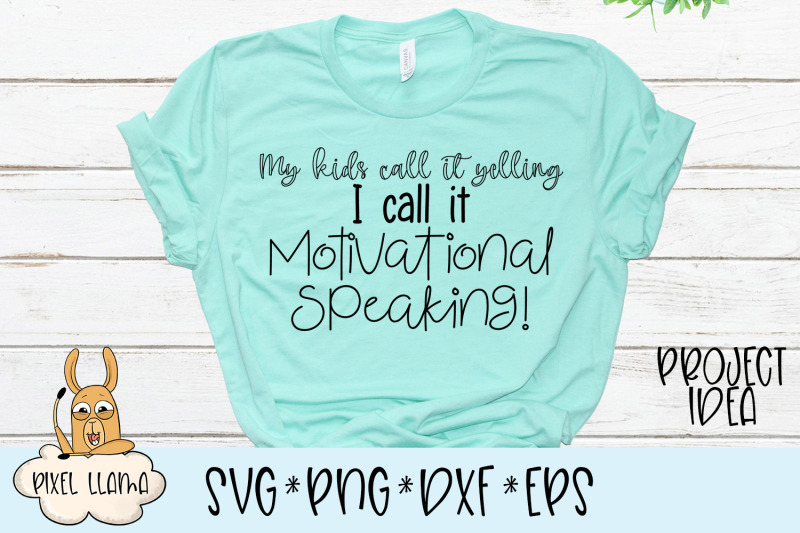 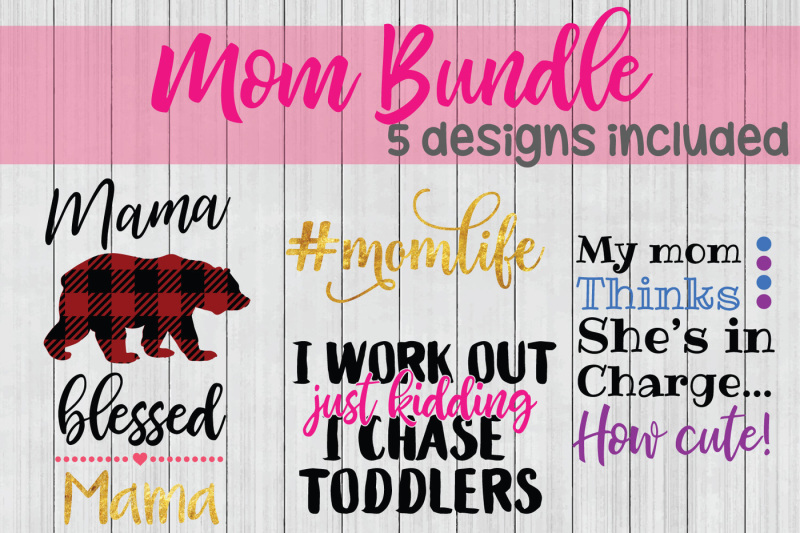 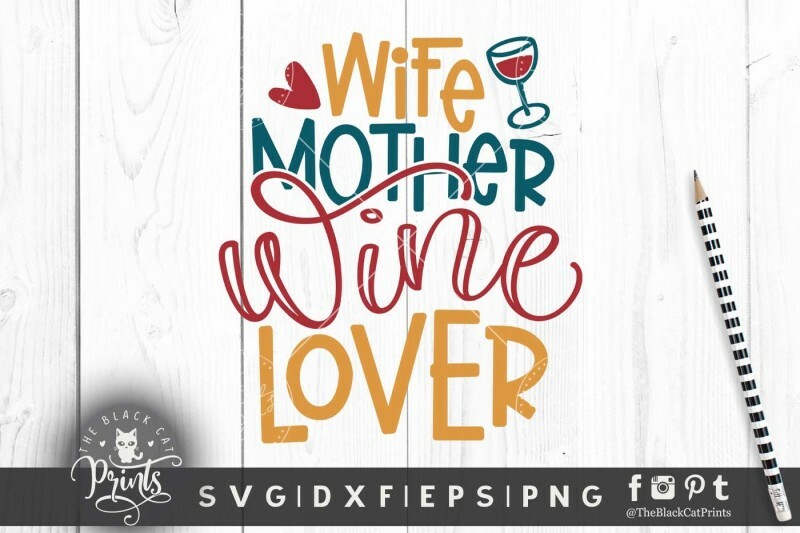 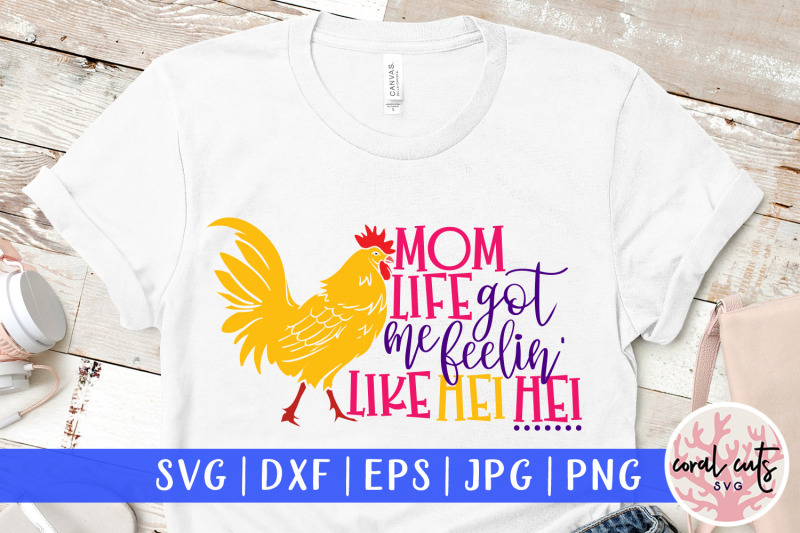 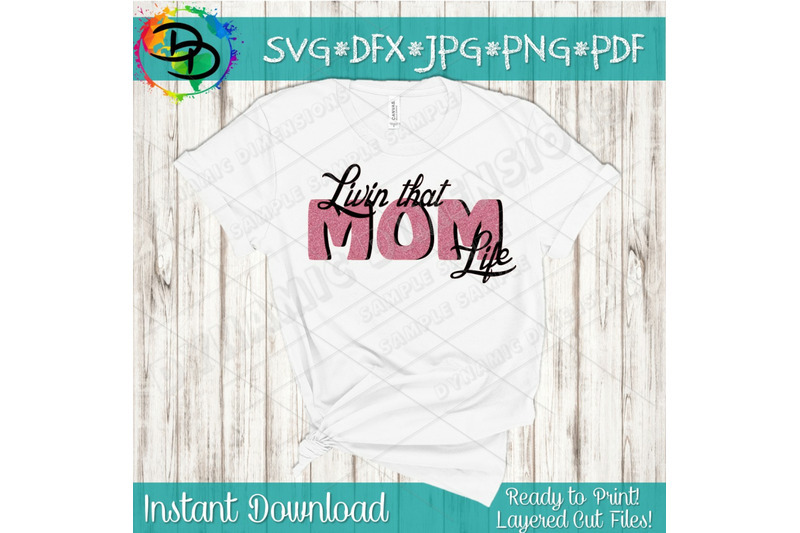 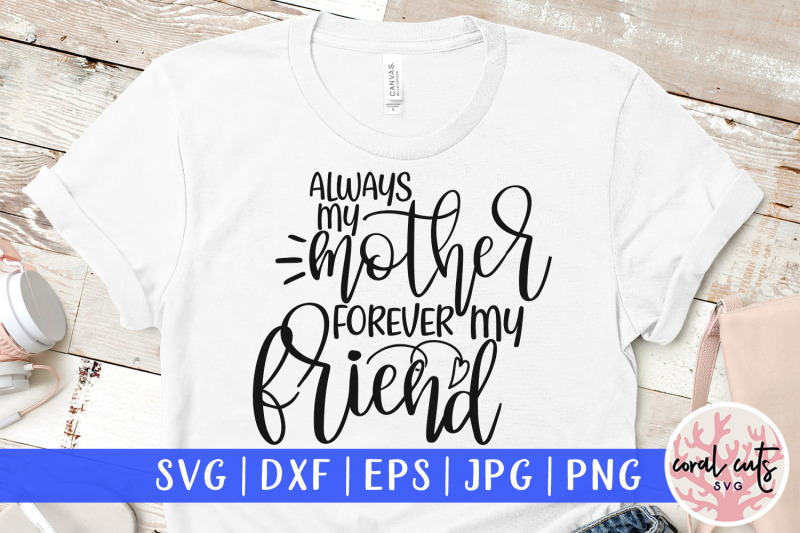 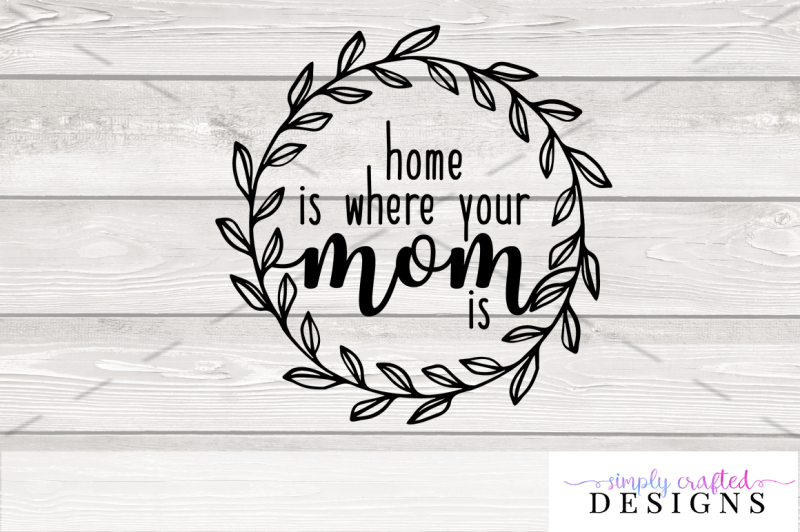 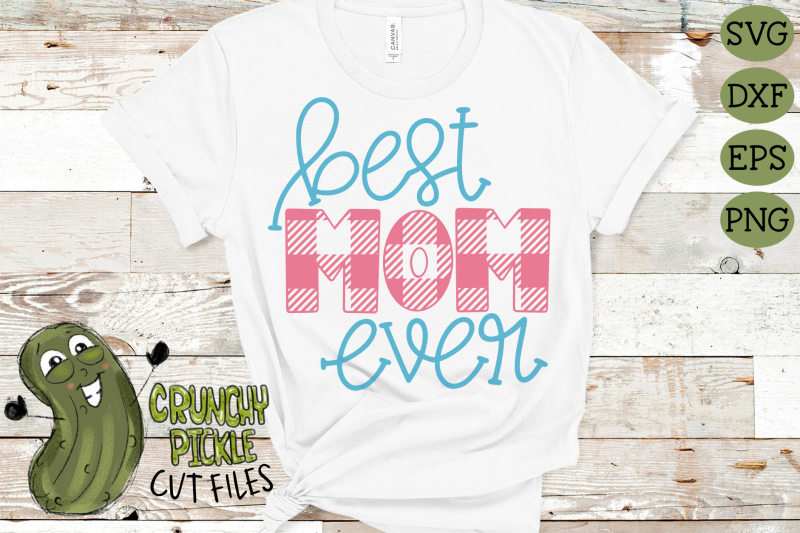 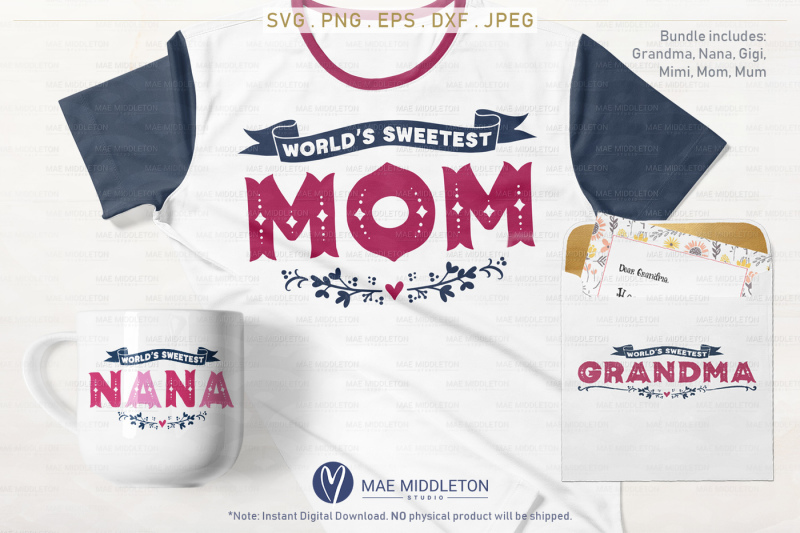 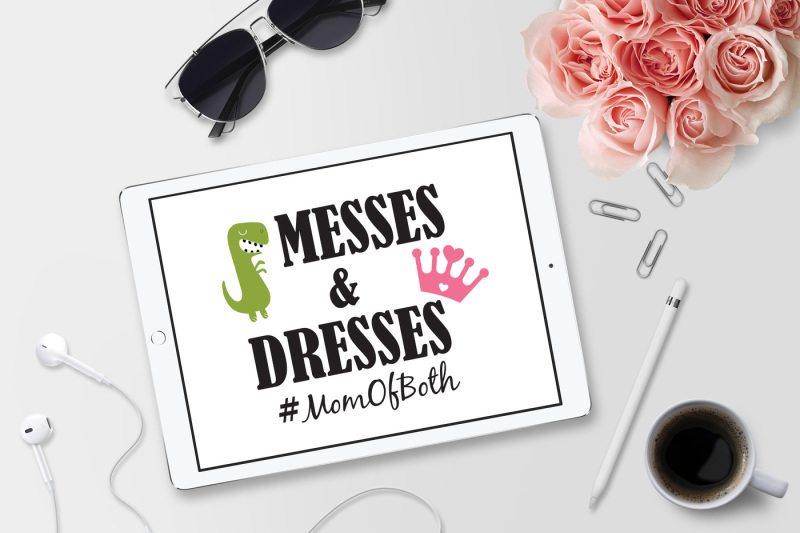 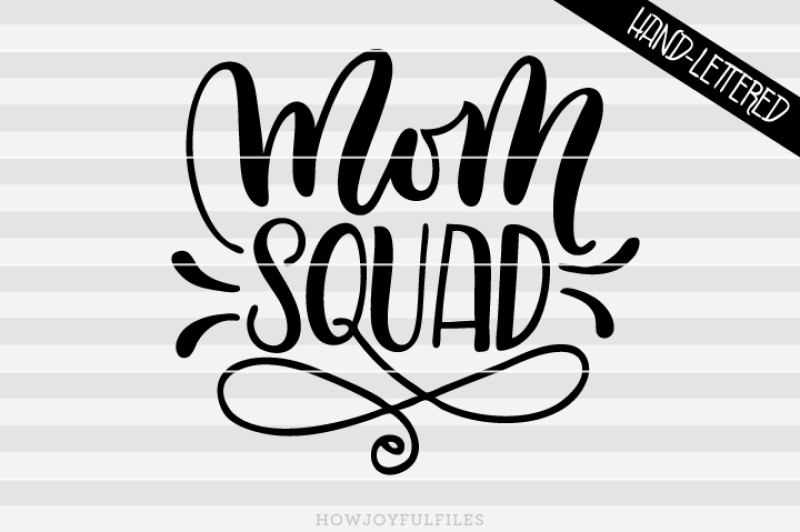 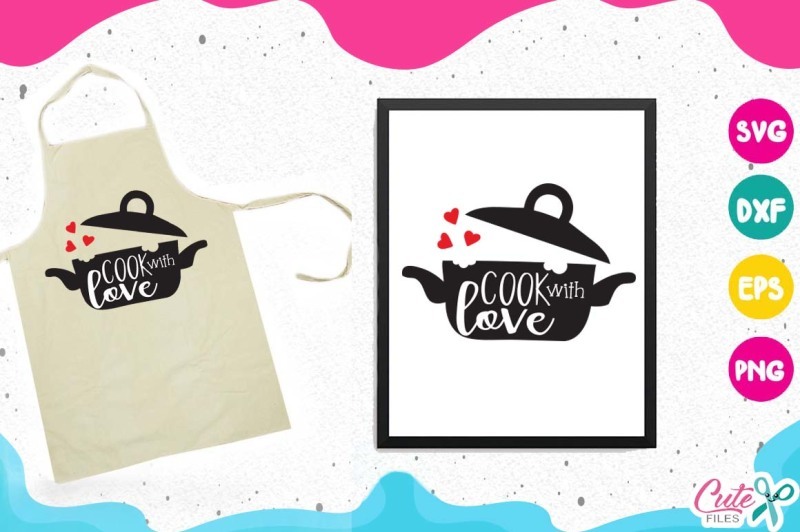 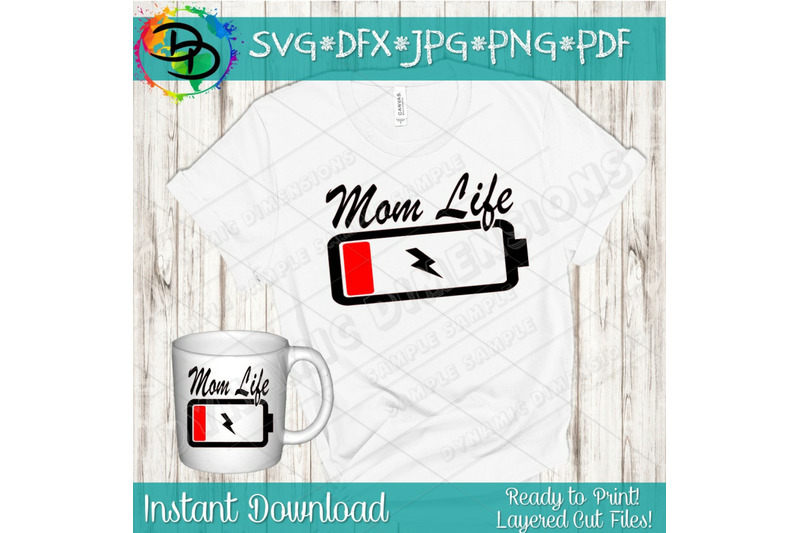 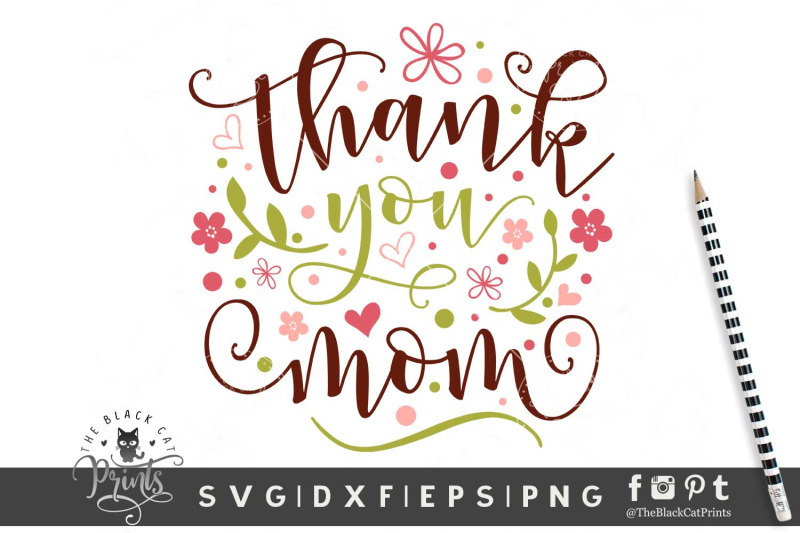 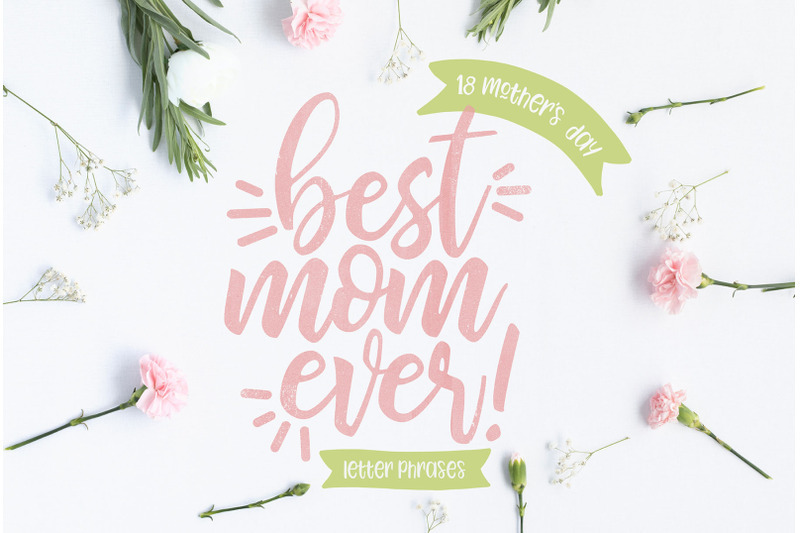 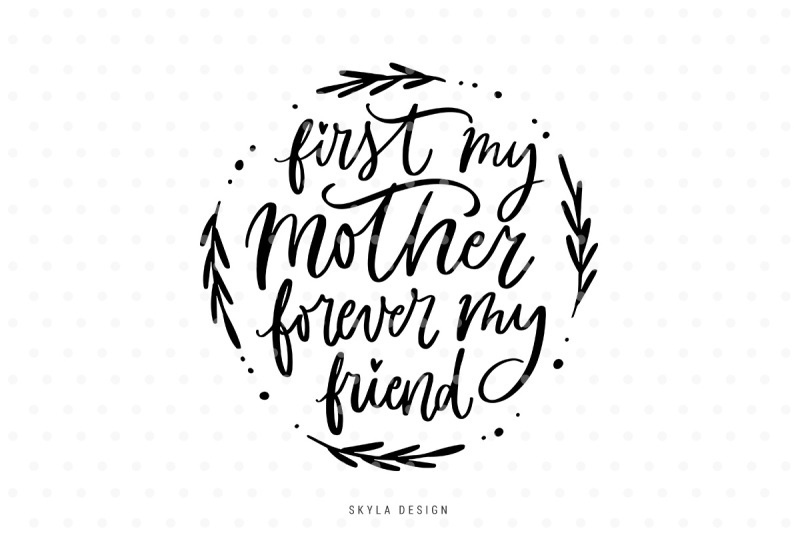 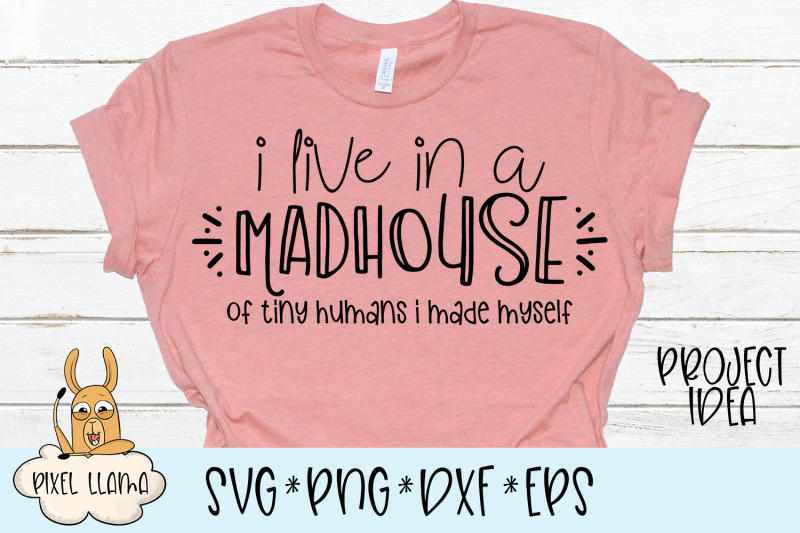 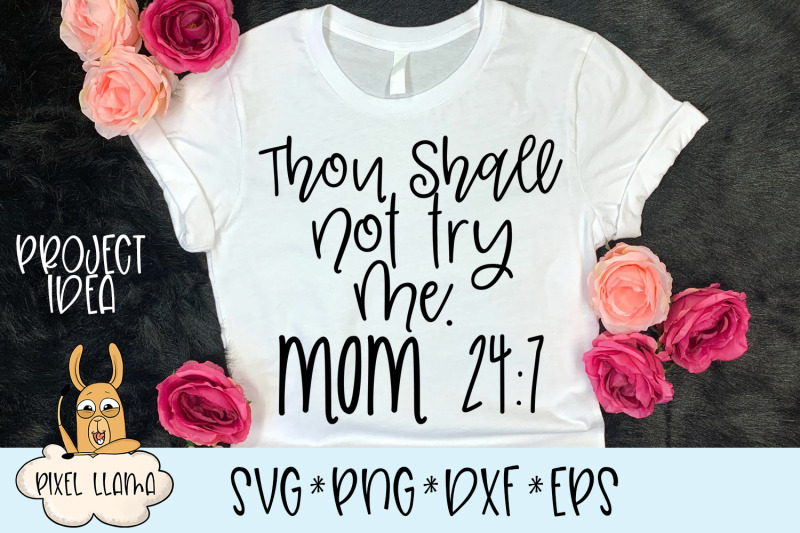 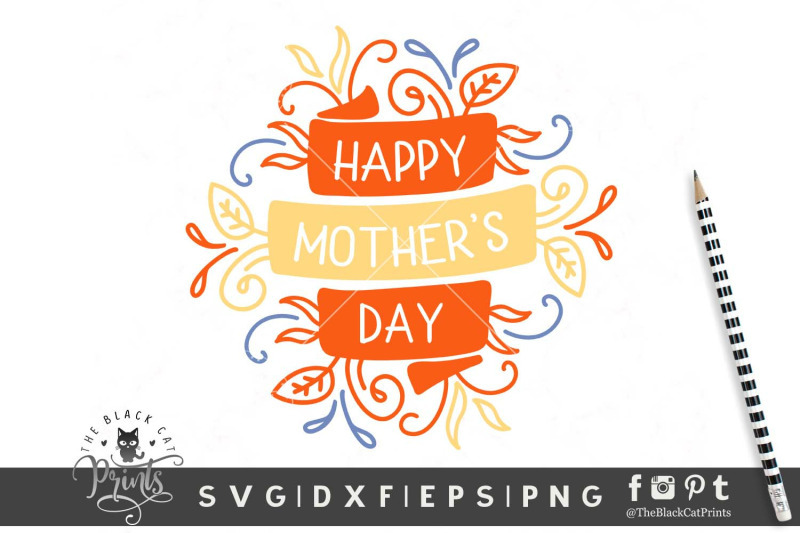 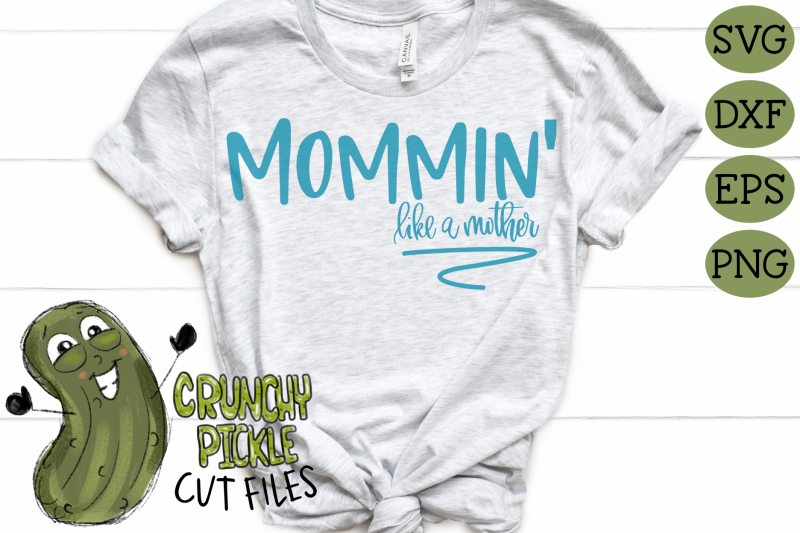 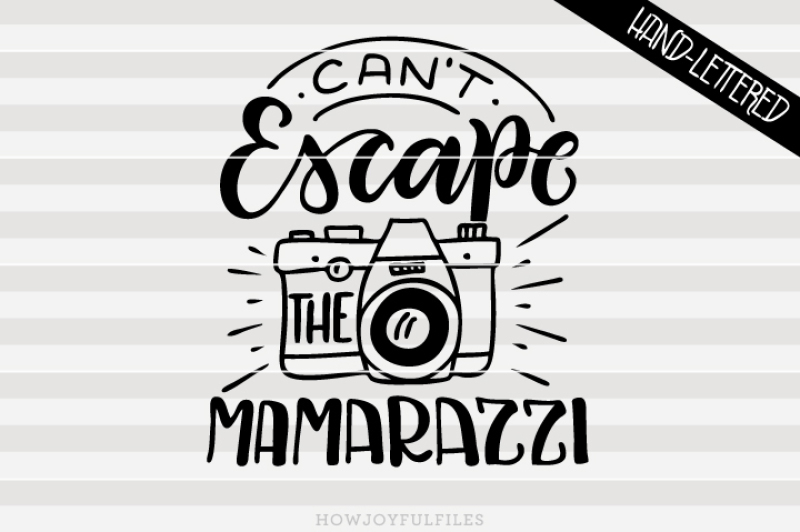 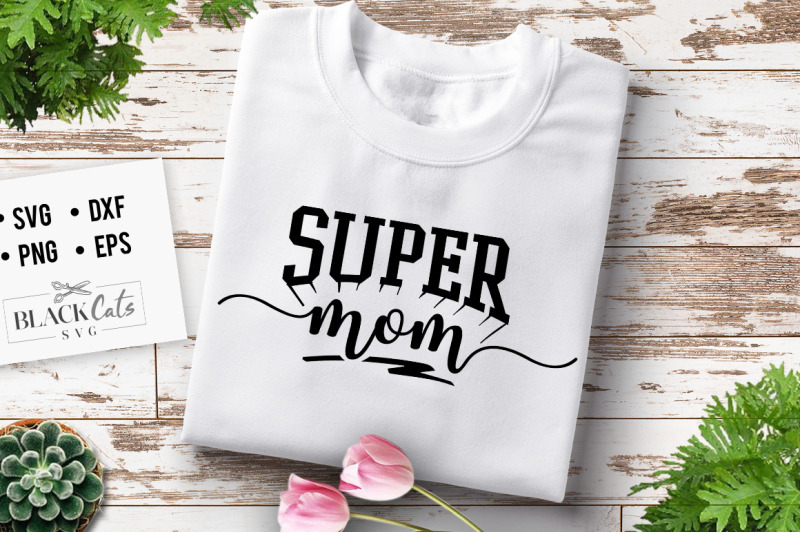 You'll find various mom-related quotes and designs that are not only super adorable but also witty ones! 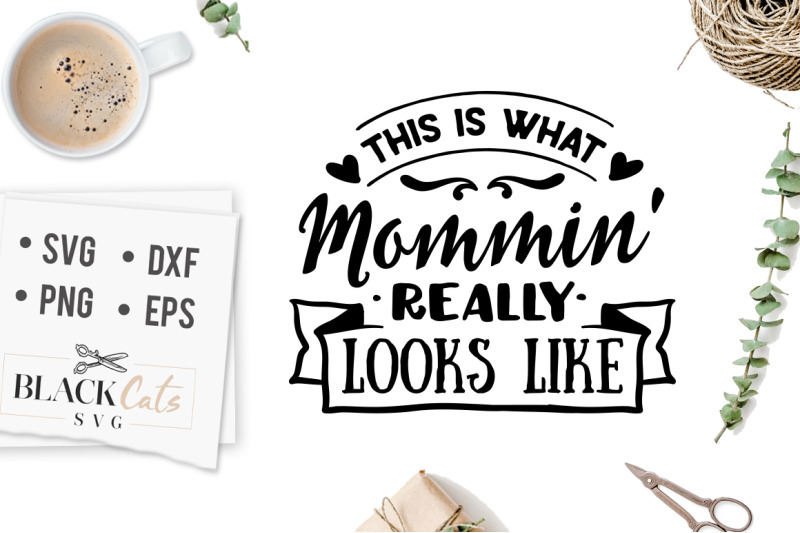 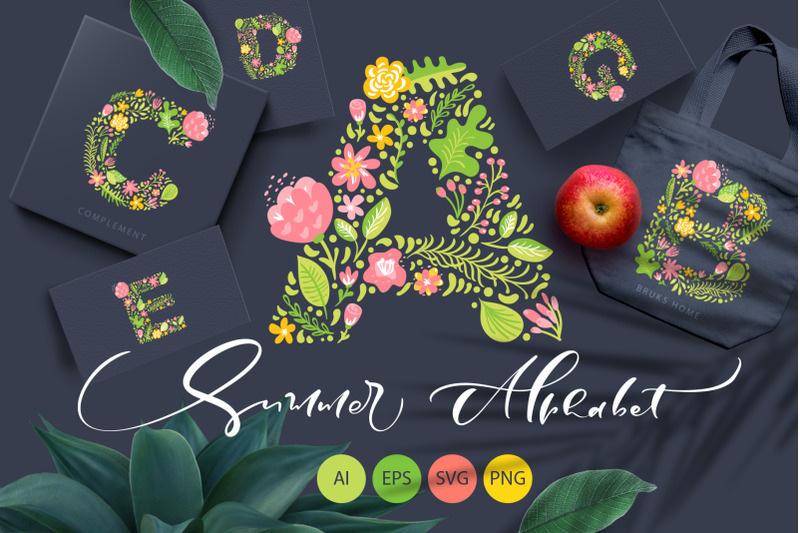 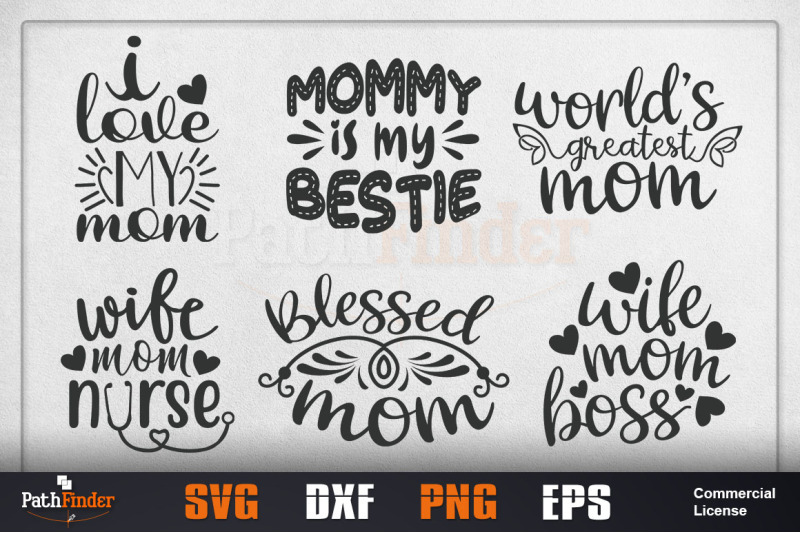 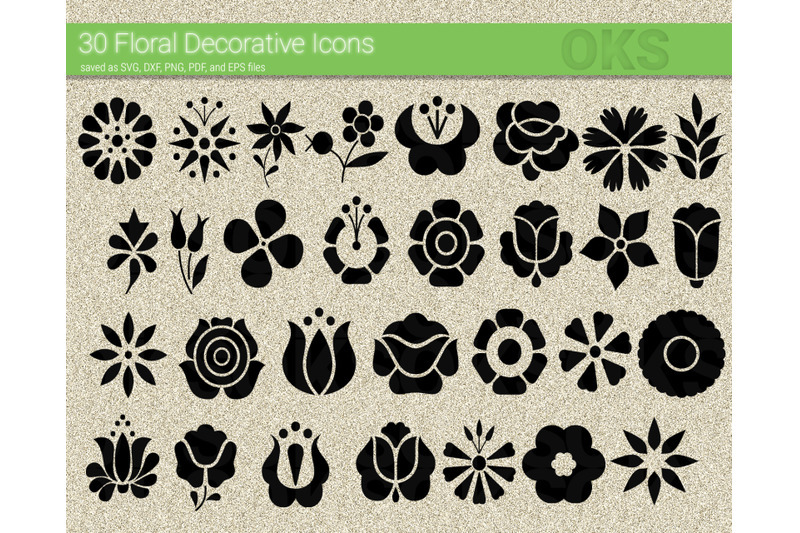 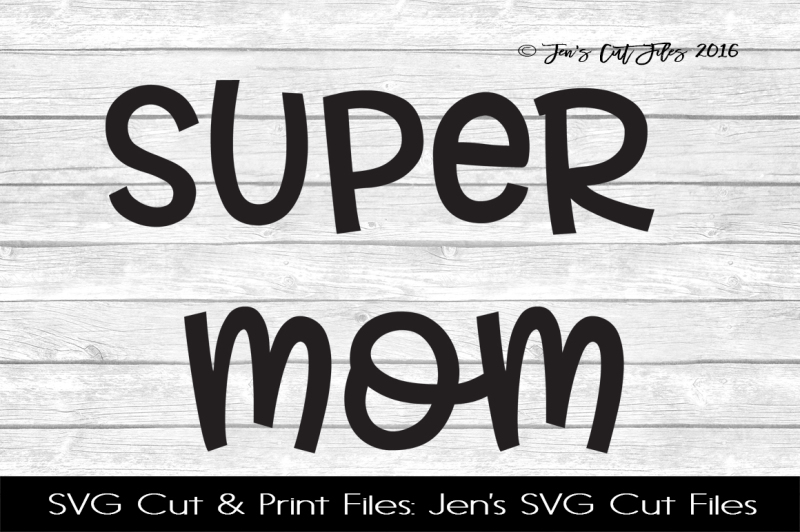 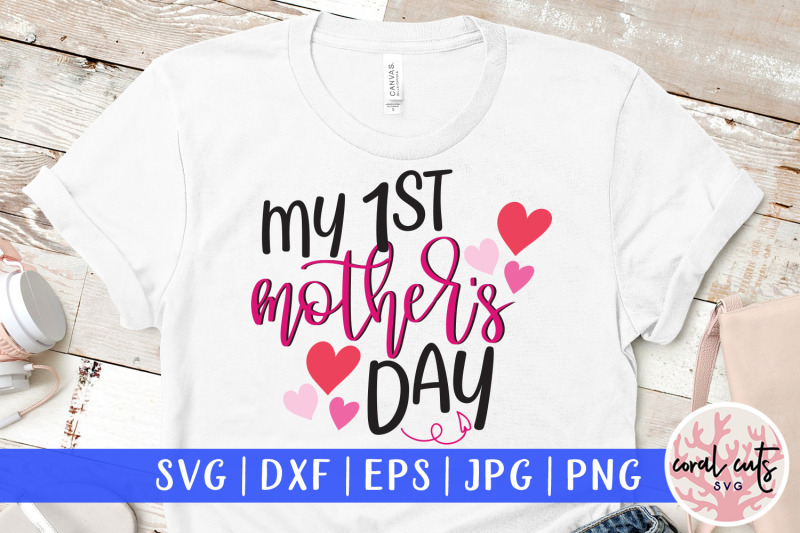 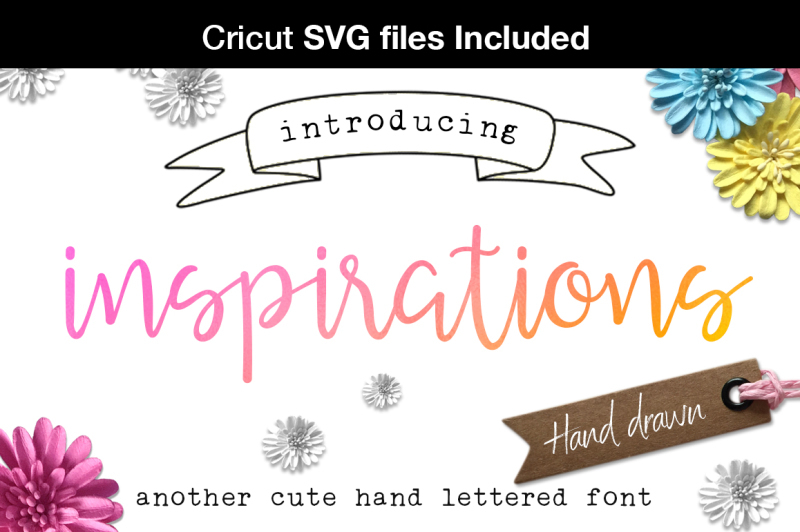 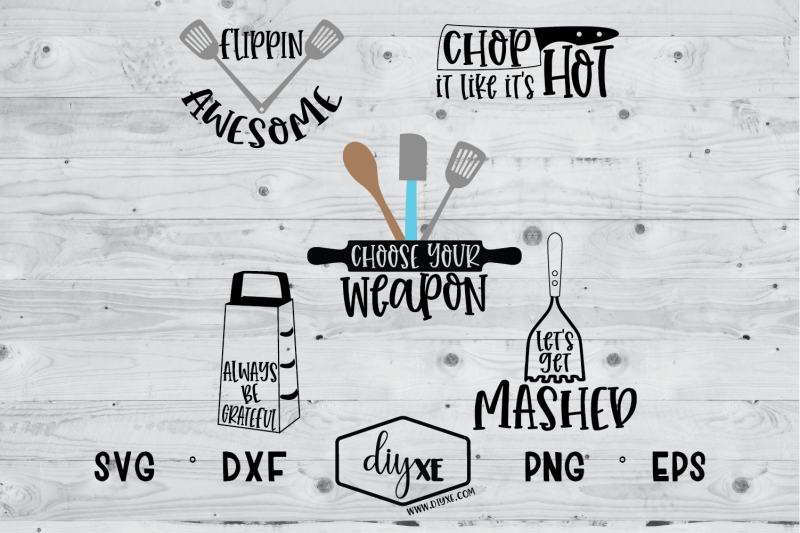 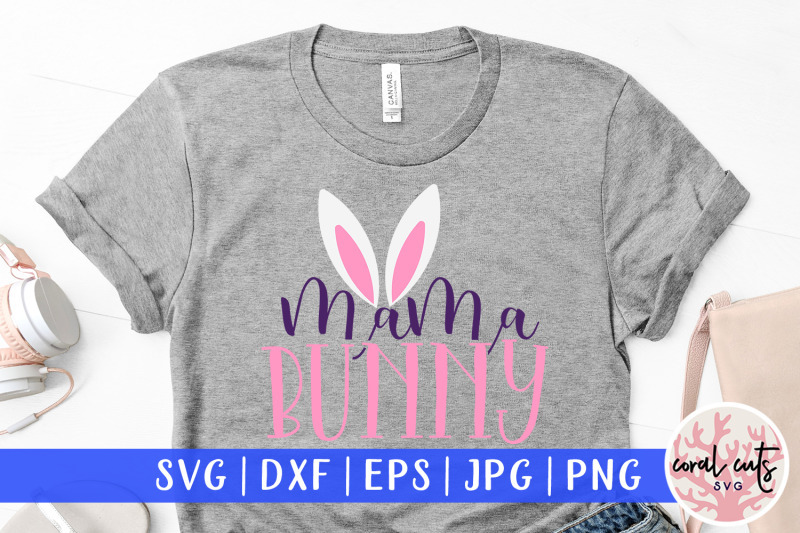 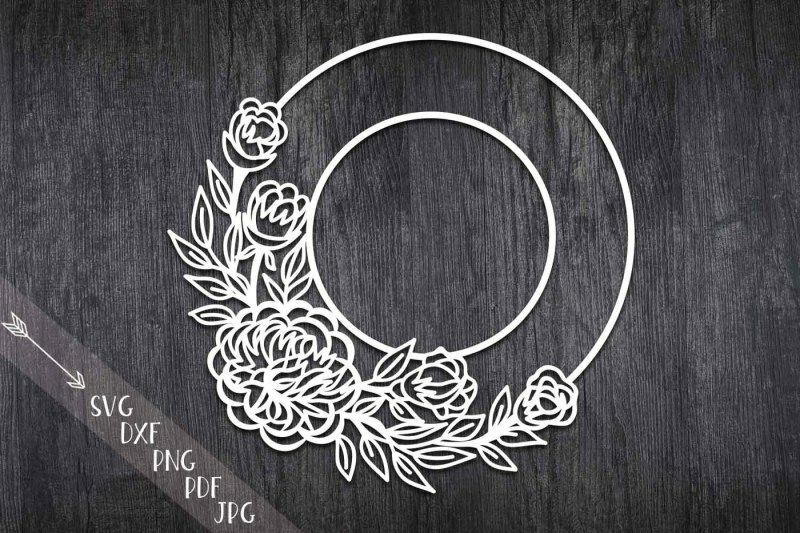 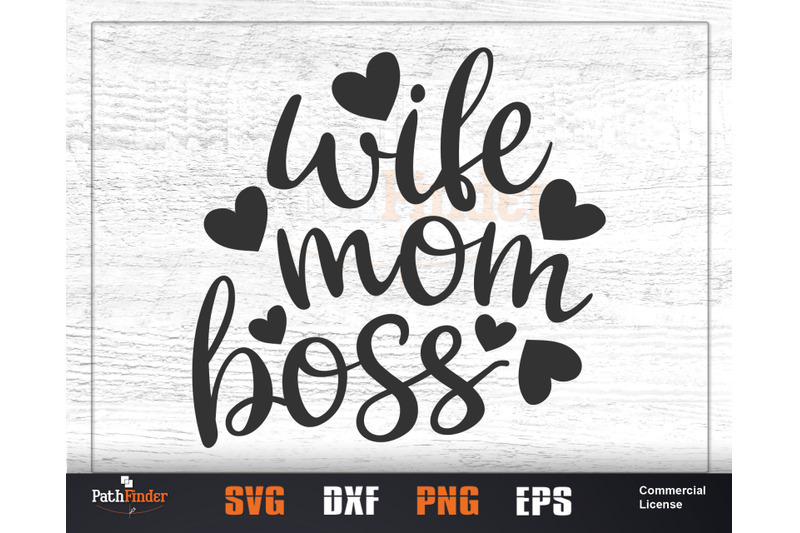 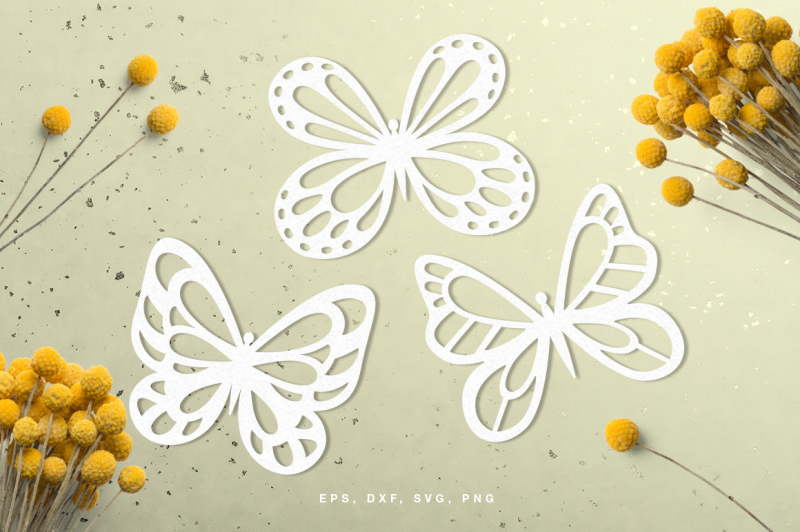 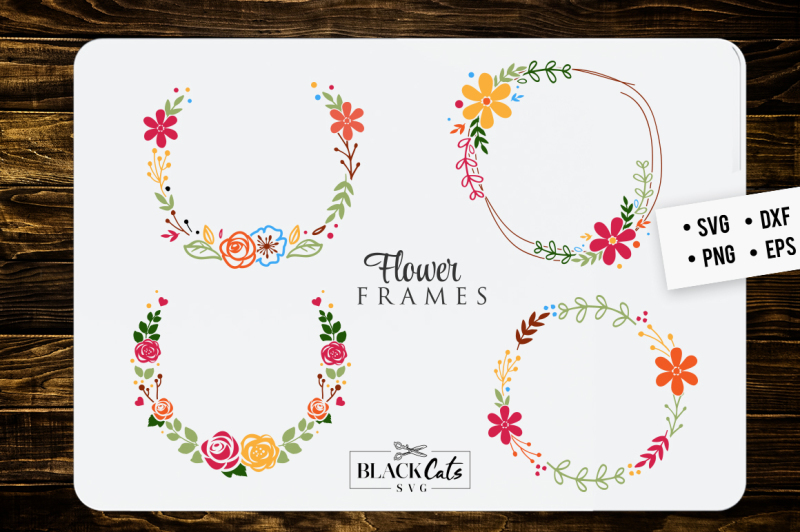 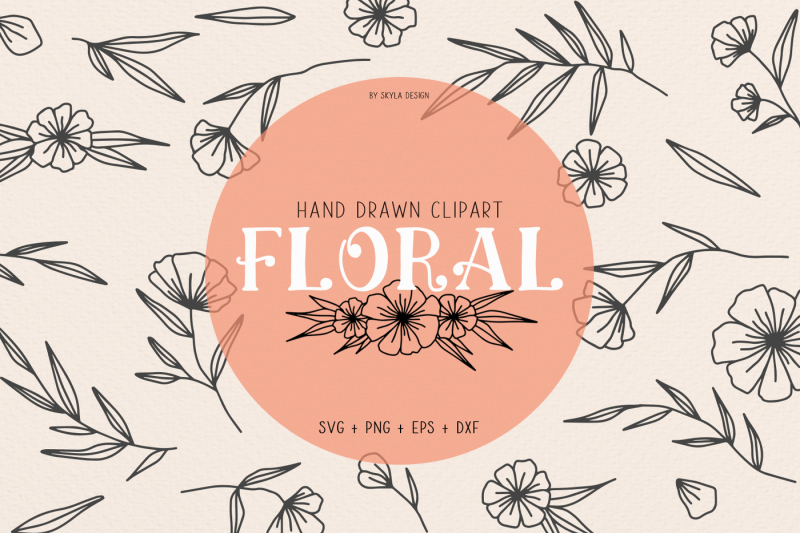 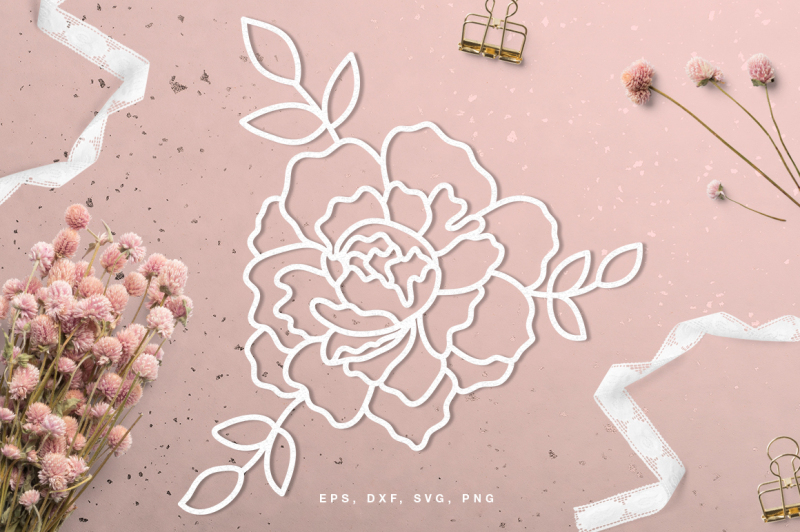 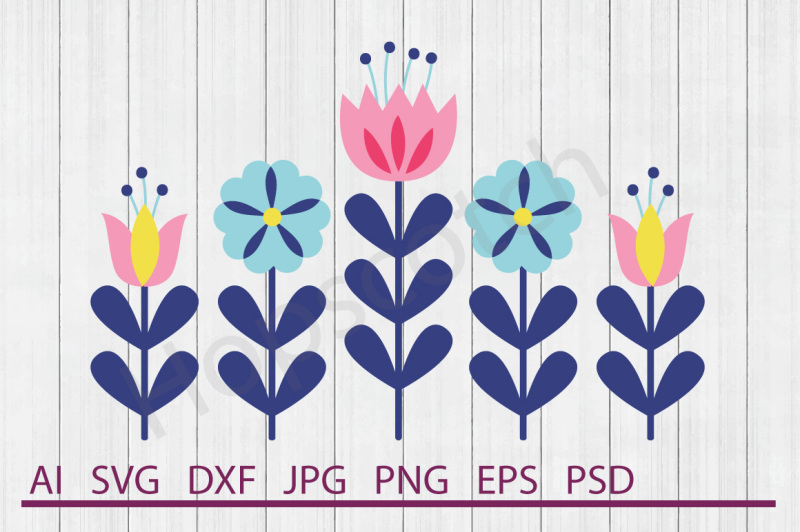 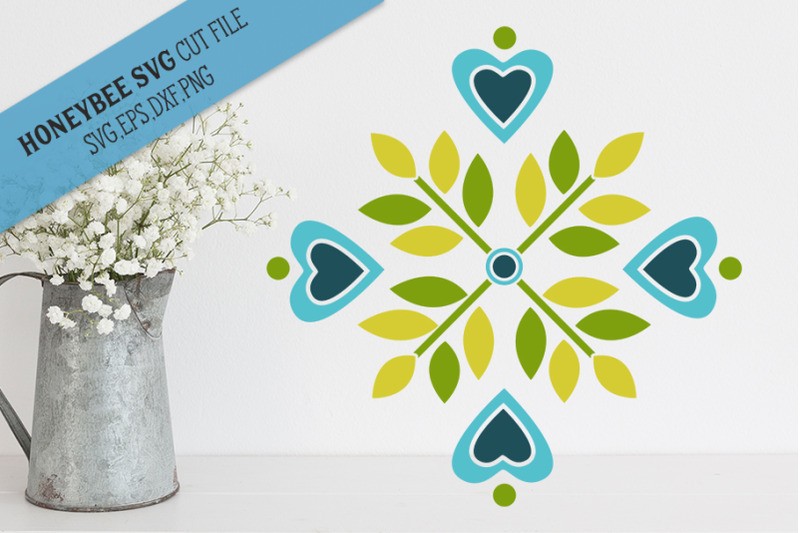 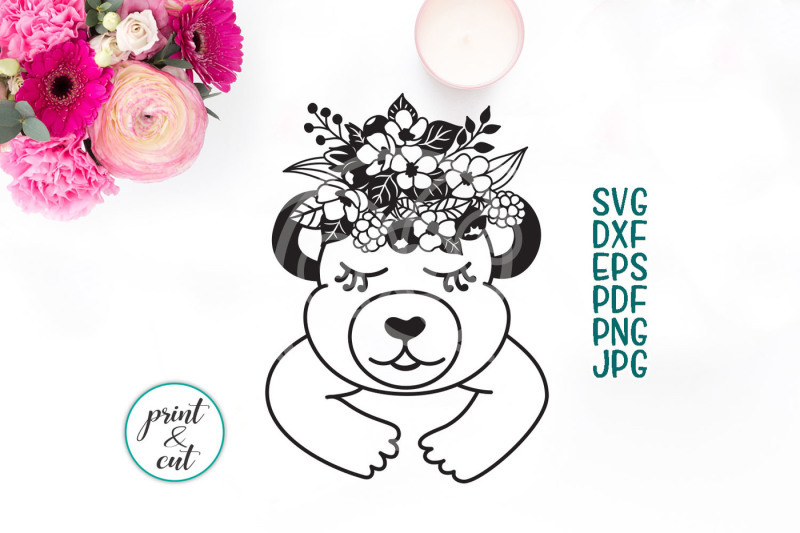 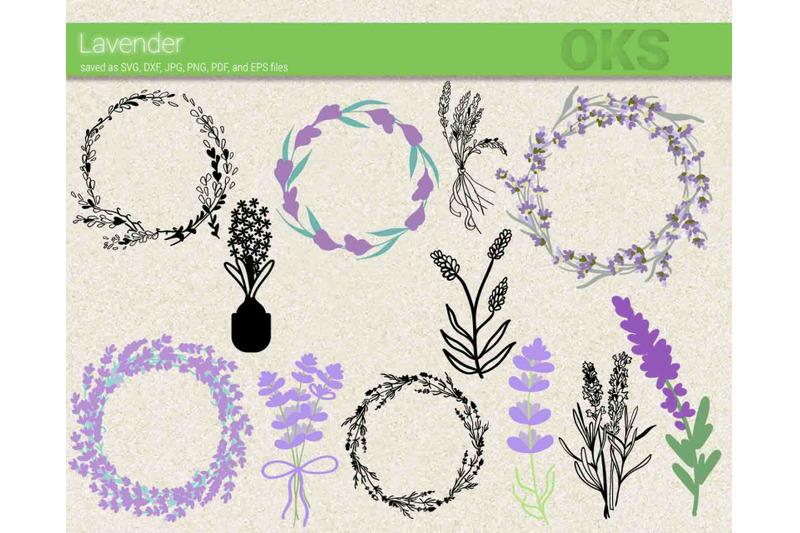 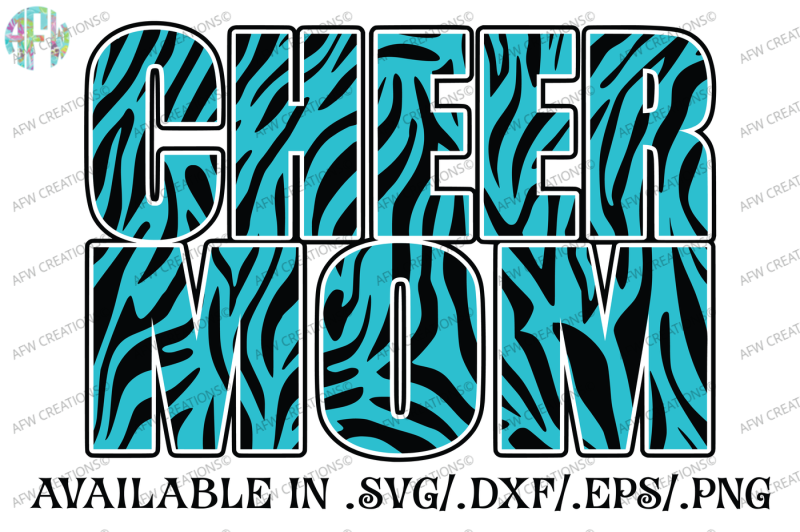 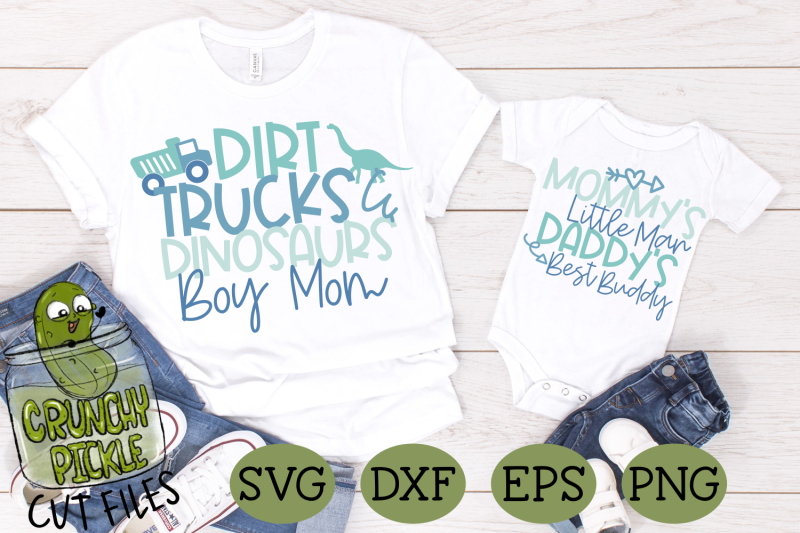 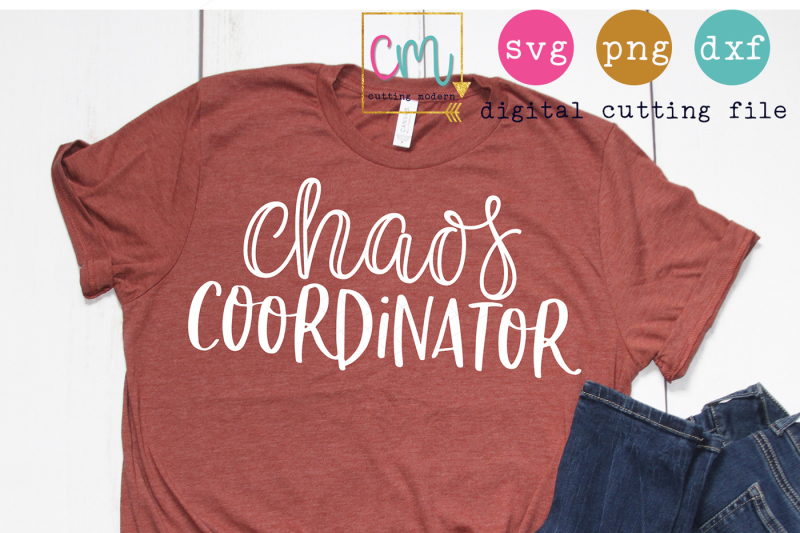 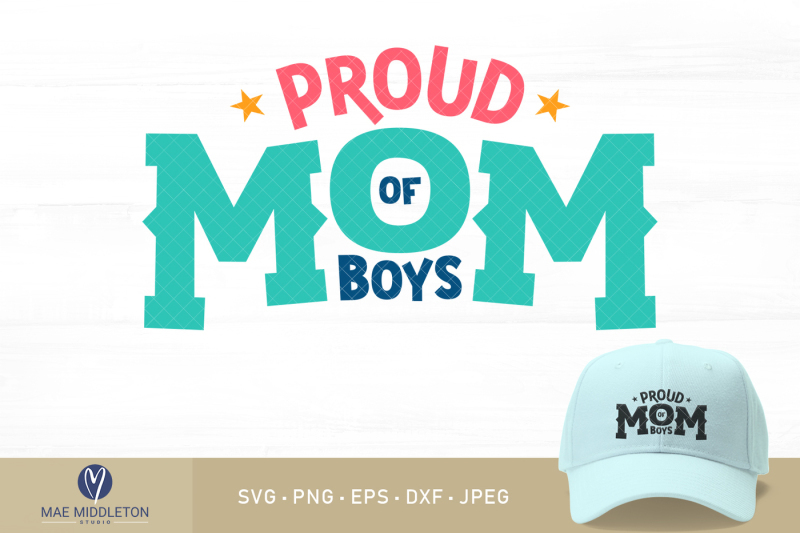 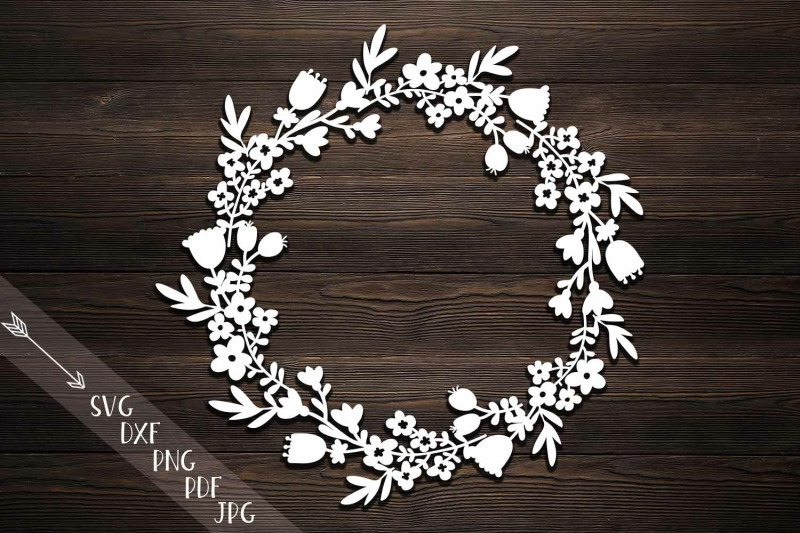 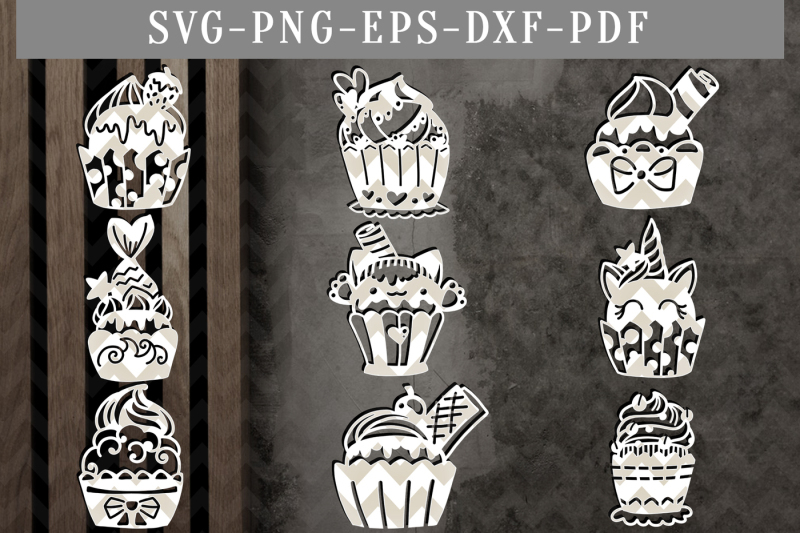 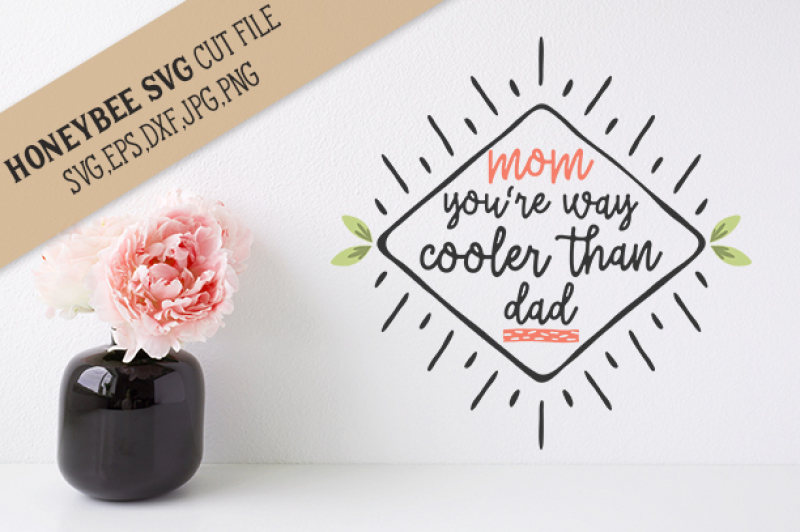 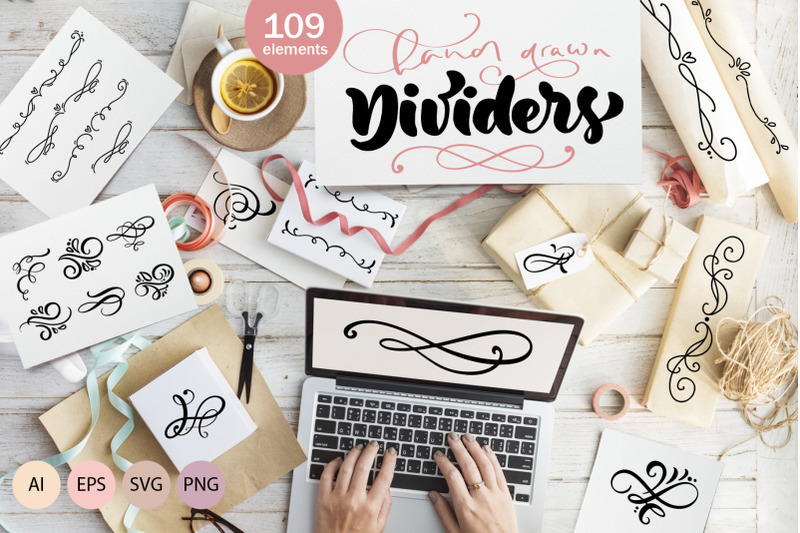 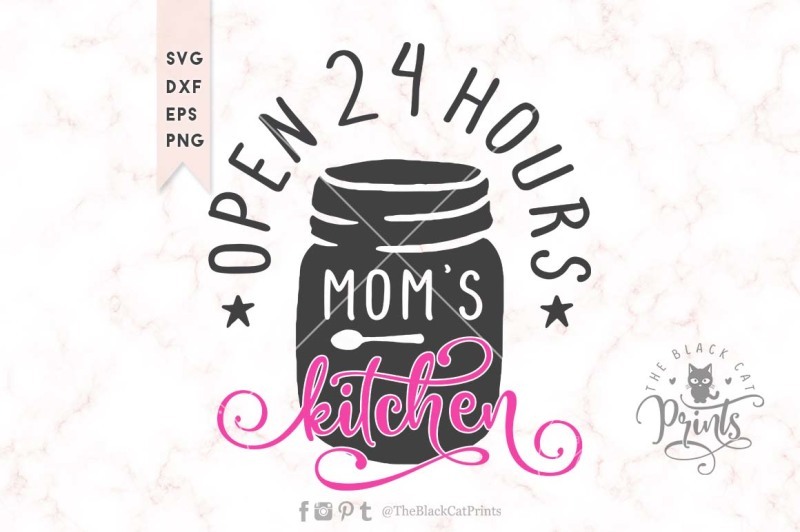 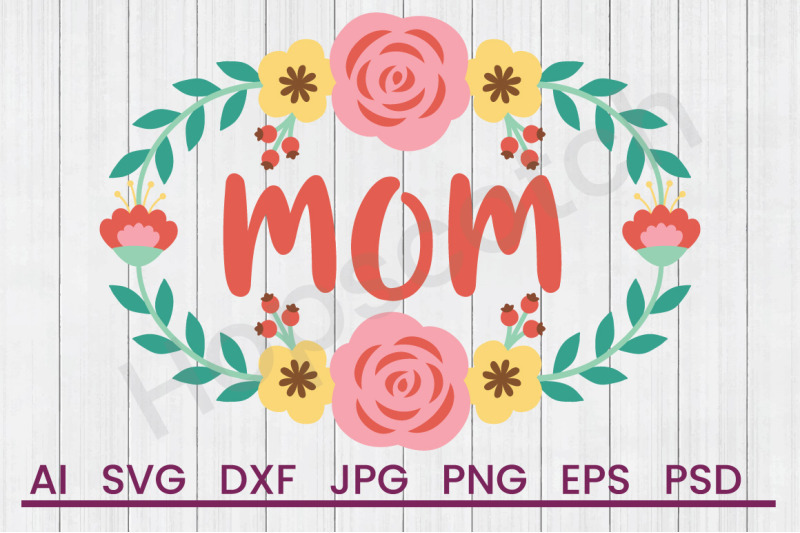 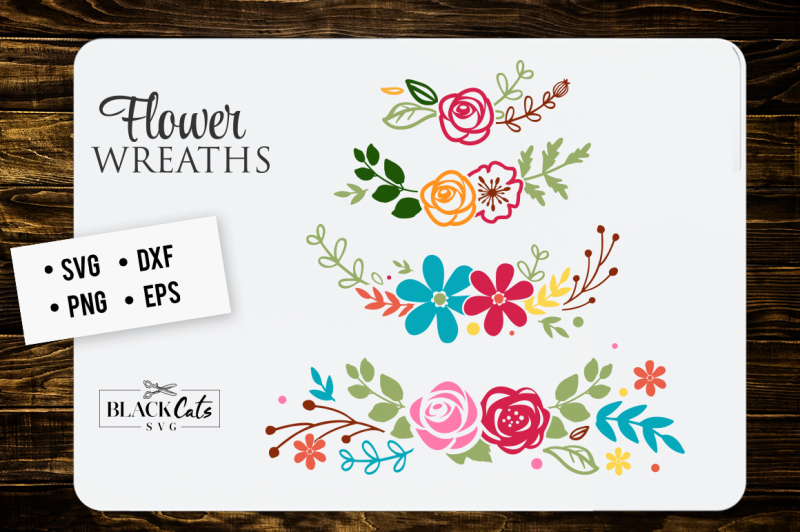 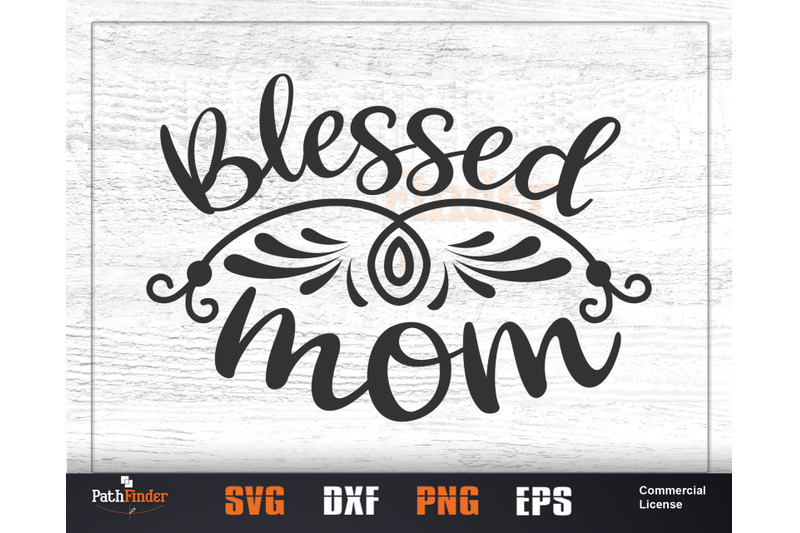 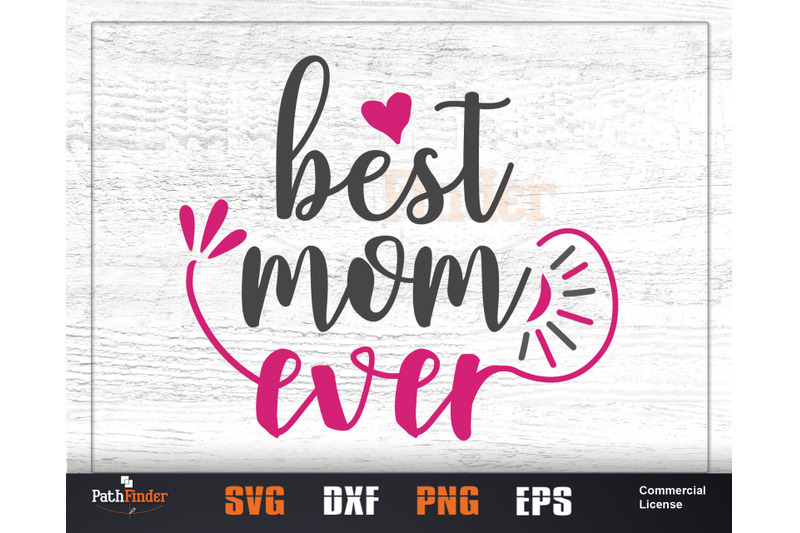 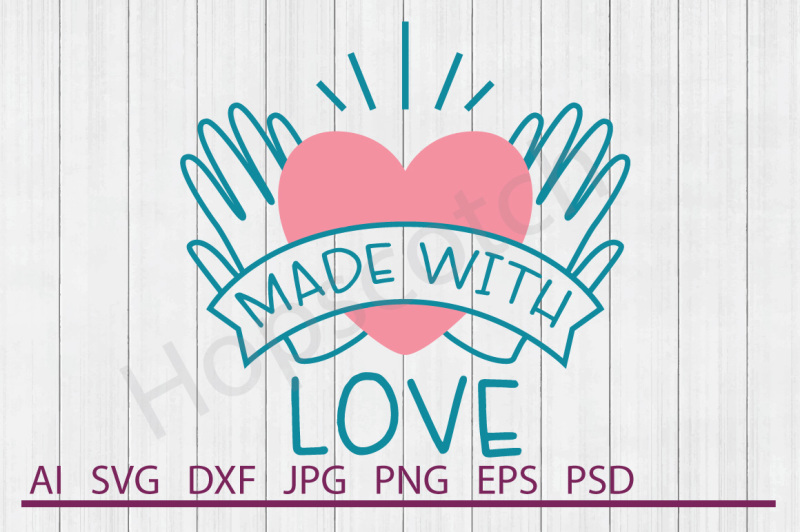 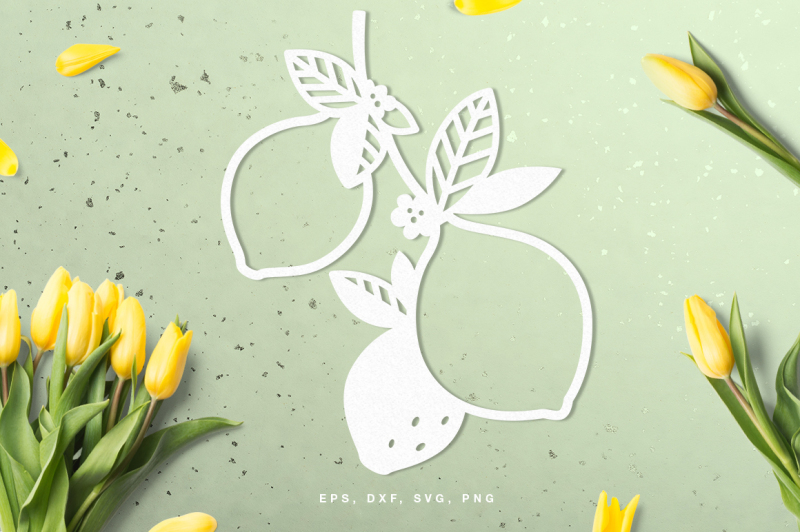 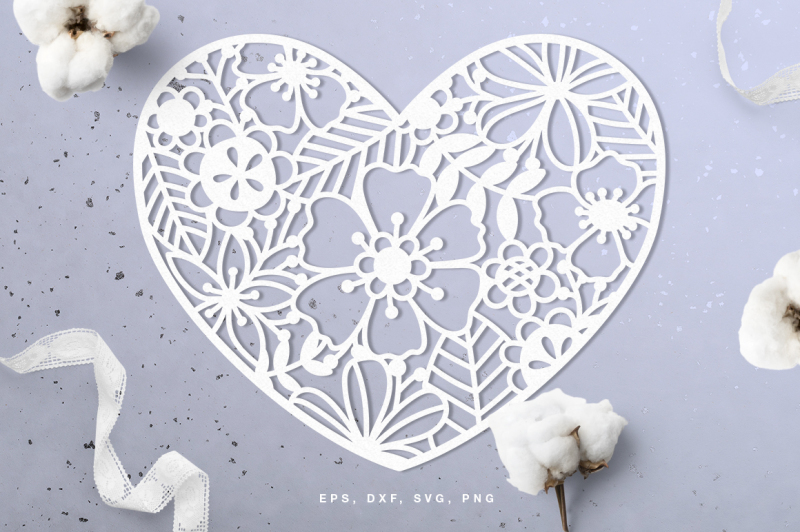 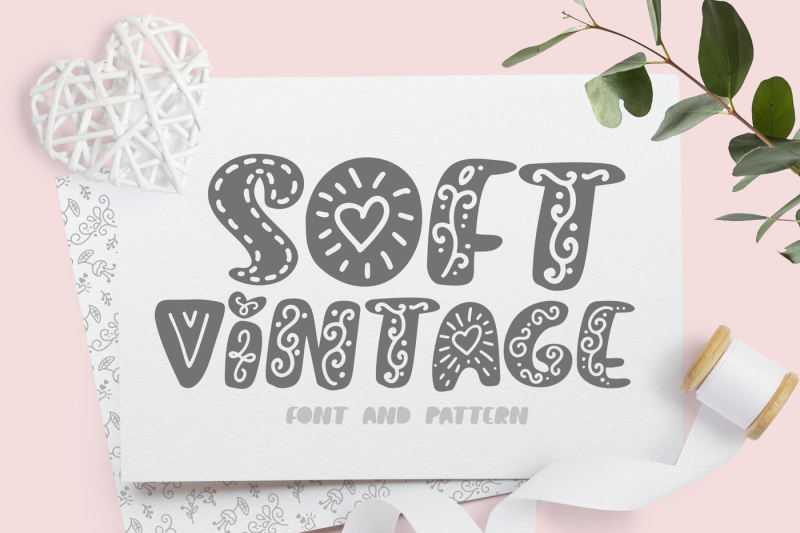 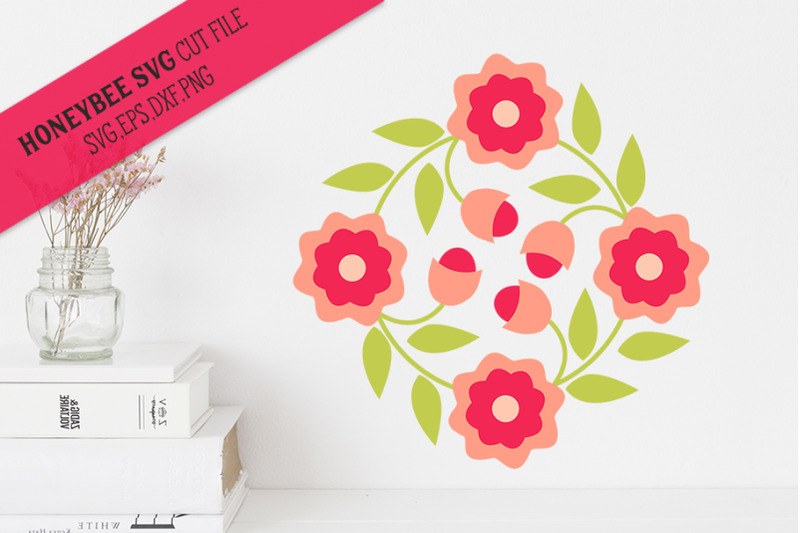 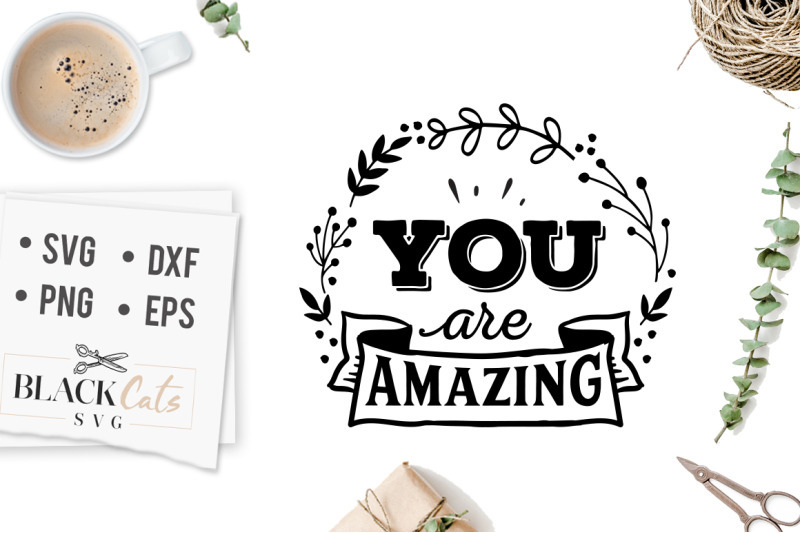 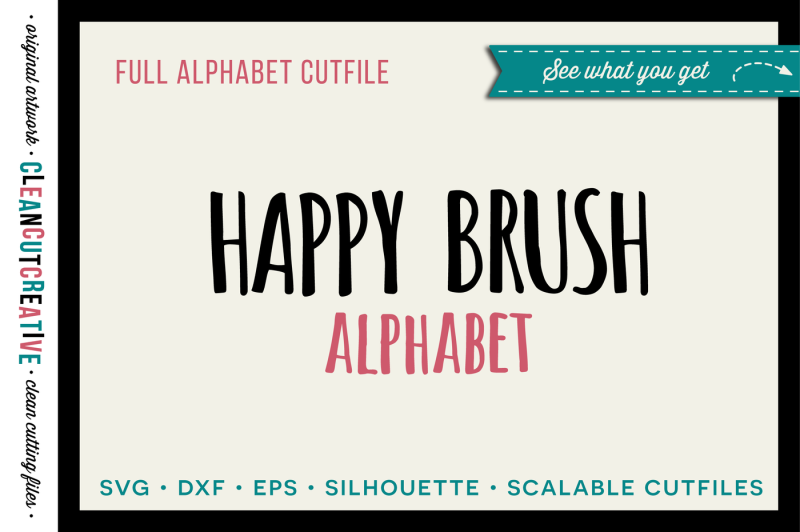 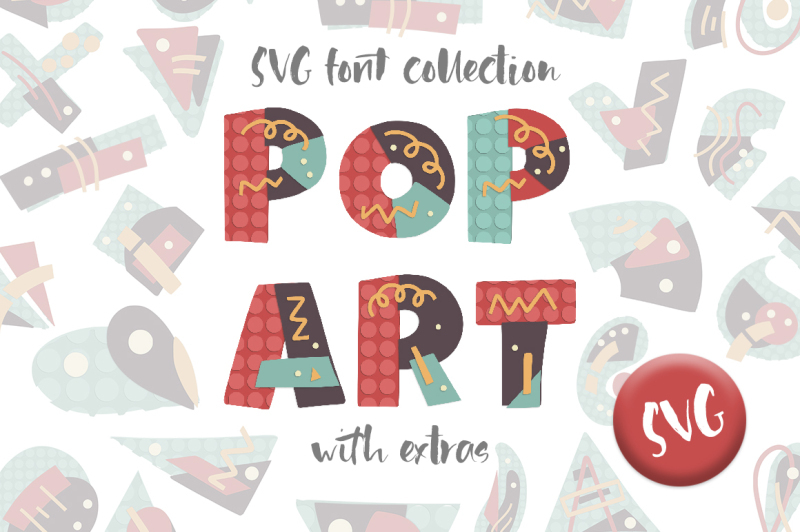 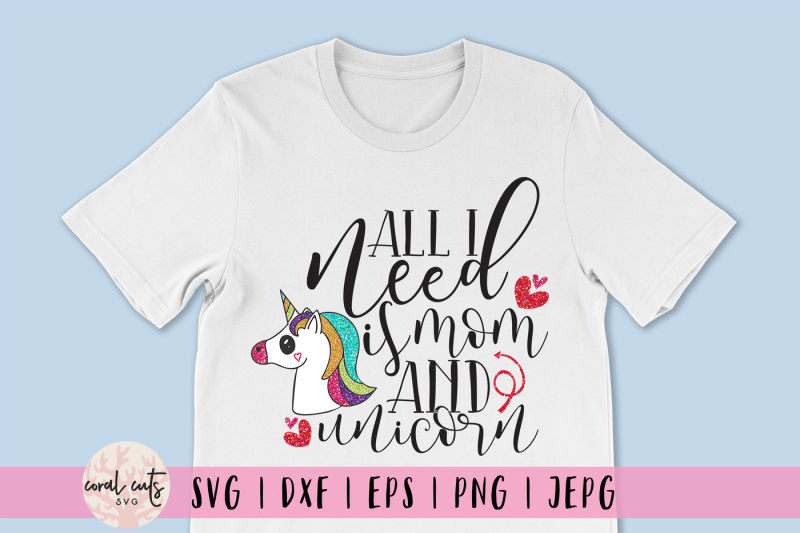 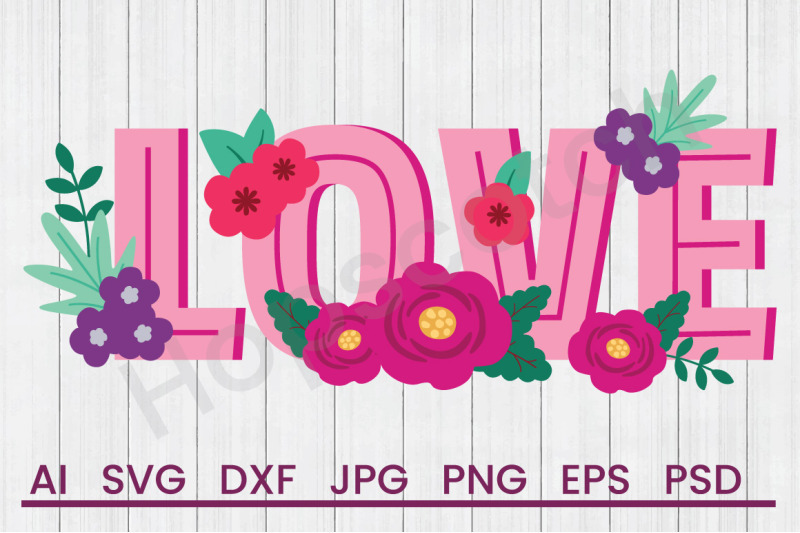 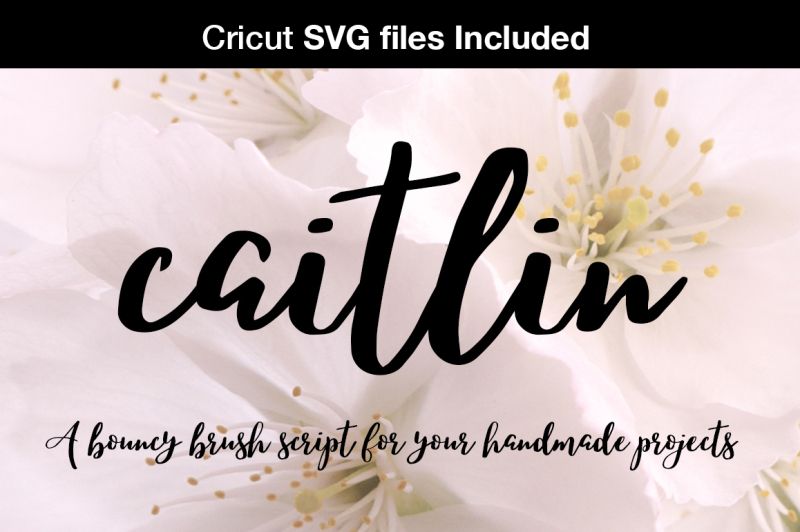 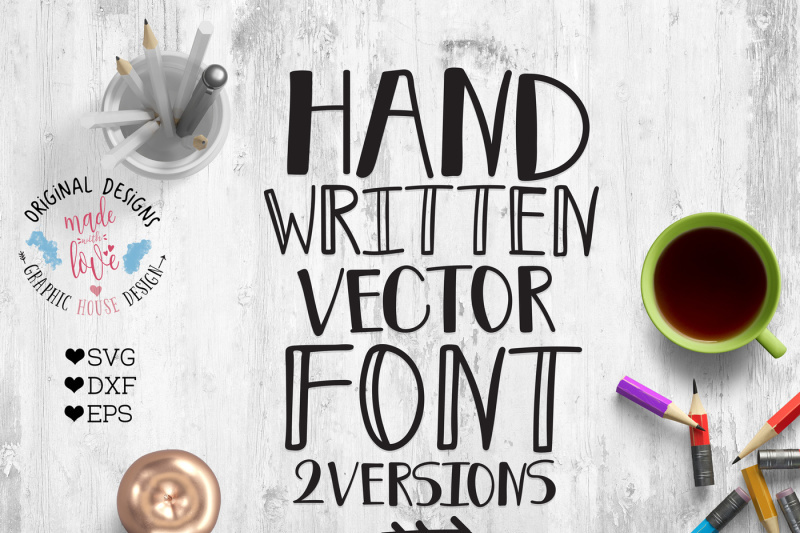 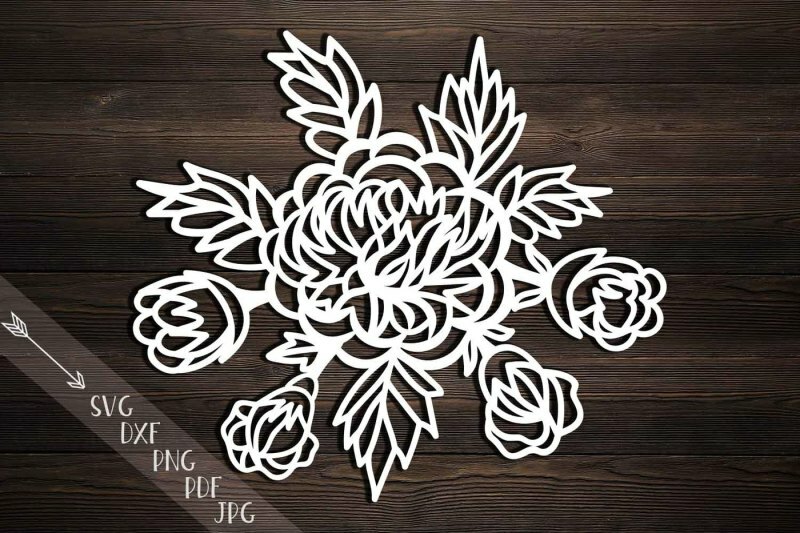 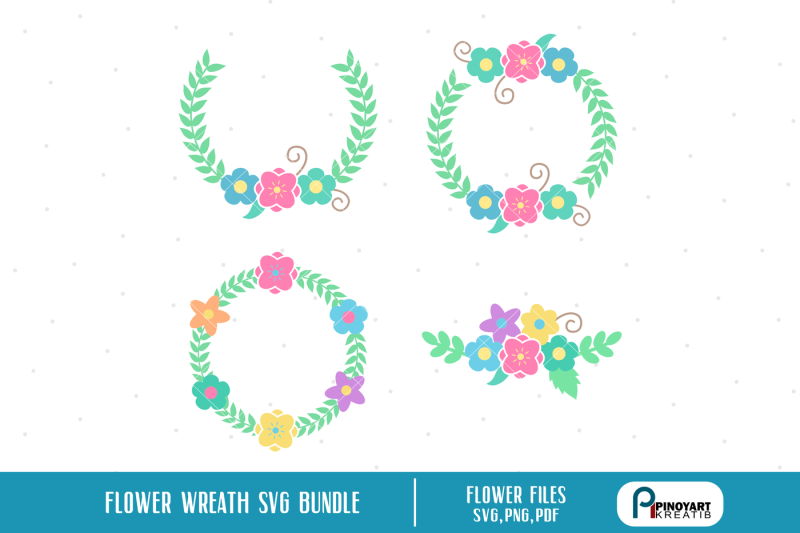 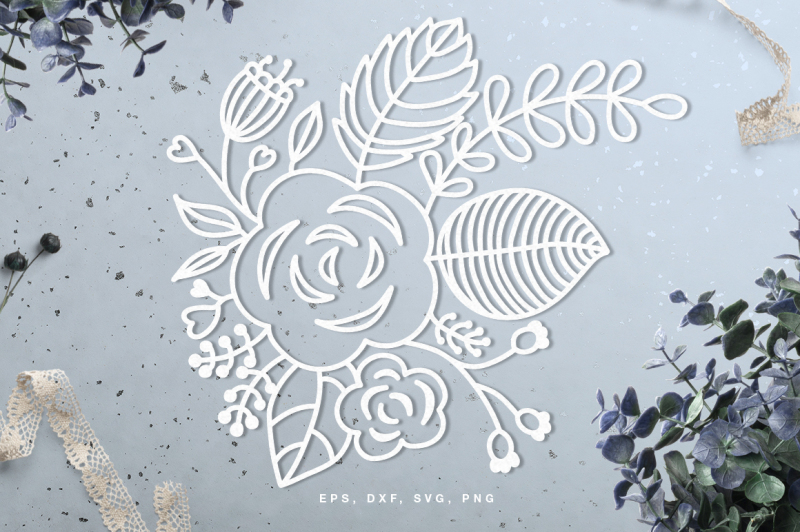 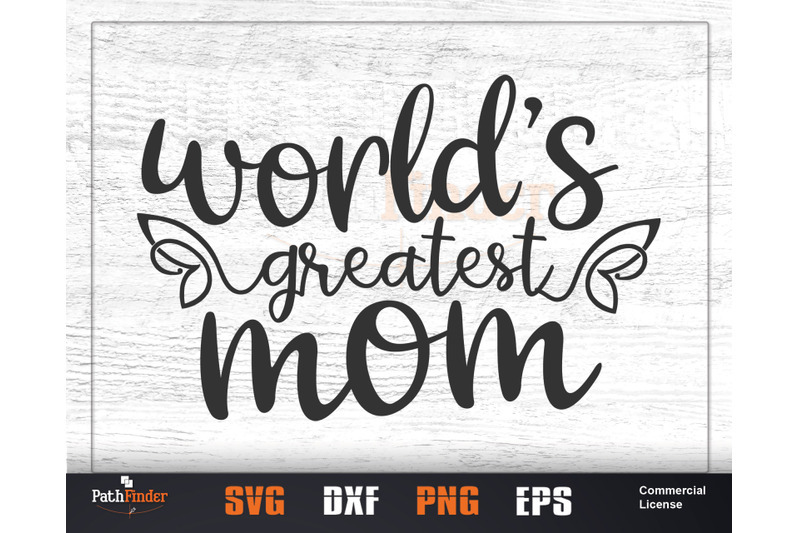 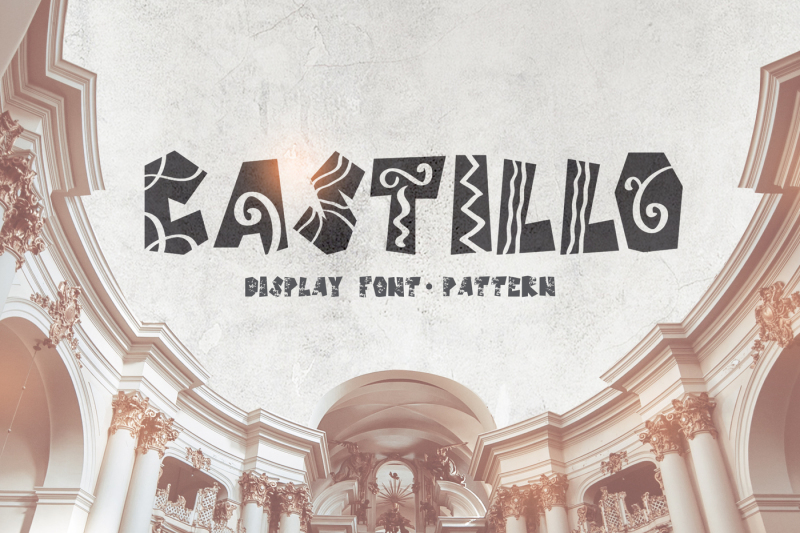 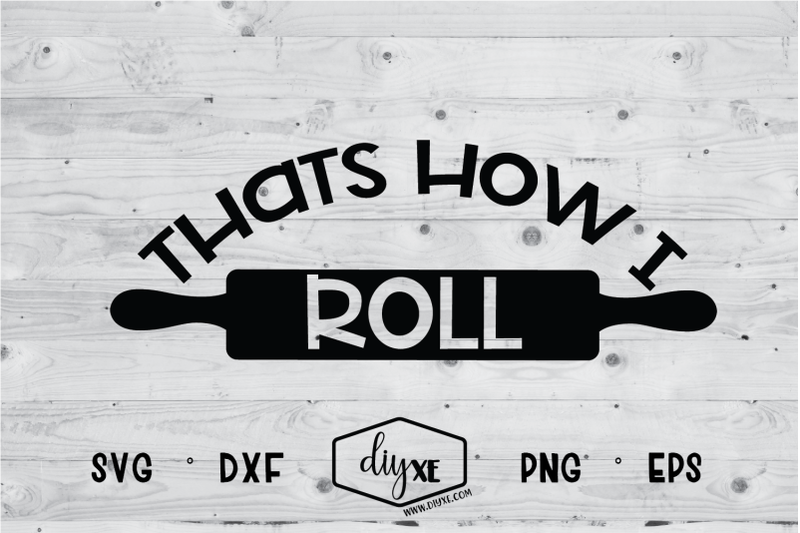 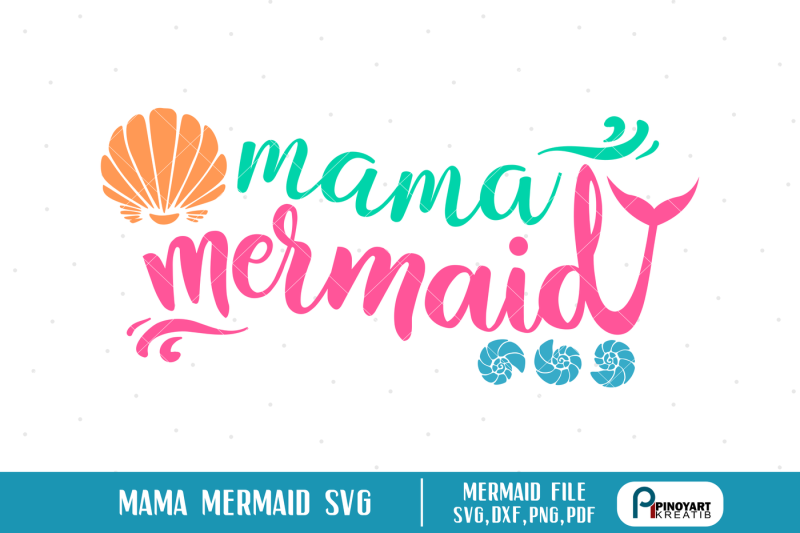 Includes SVG, DXF, EPS and PNG formats that are 100% accessible for you to work without any restriction on any design & craft softwares including Silhouette, Cricut, SCAL and many more! 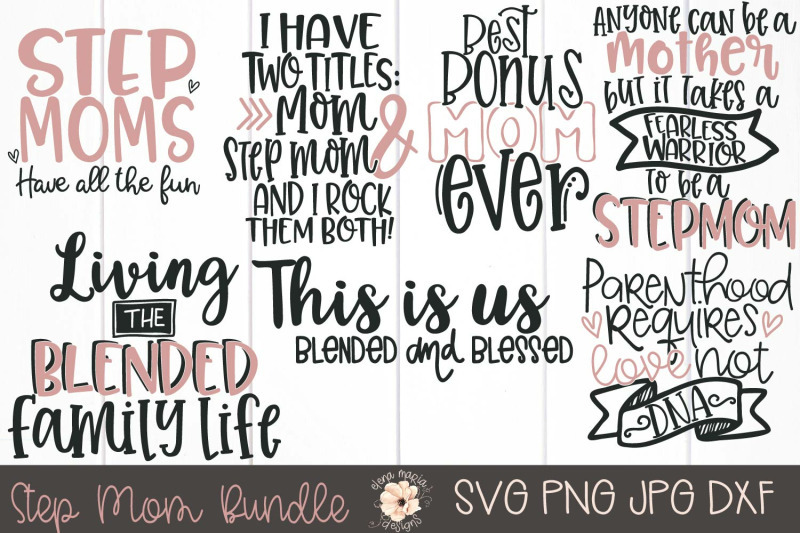 The best part is this bundle usually worths up to $373, but you can now grab your copy for just $16. 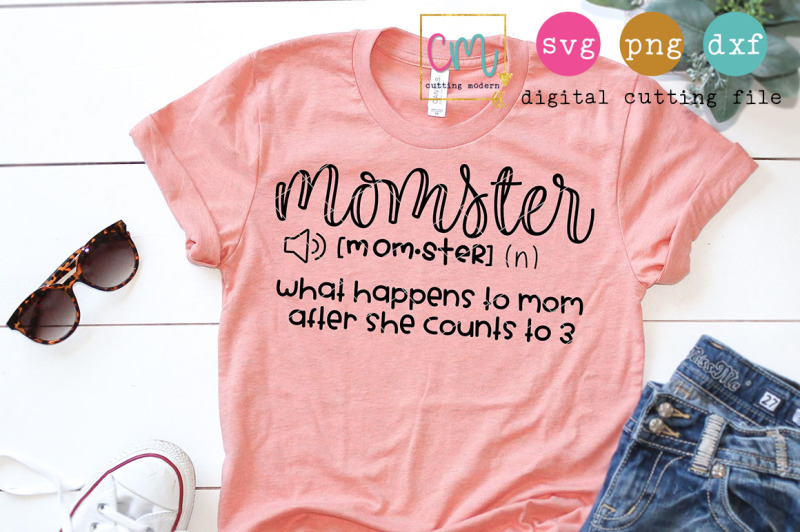 That's a huge 96% discount!